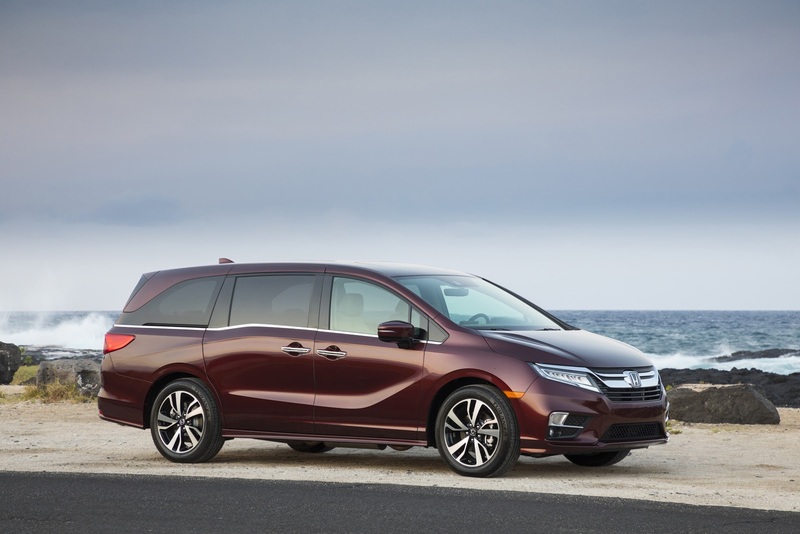 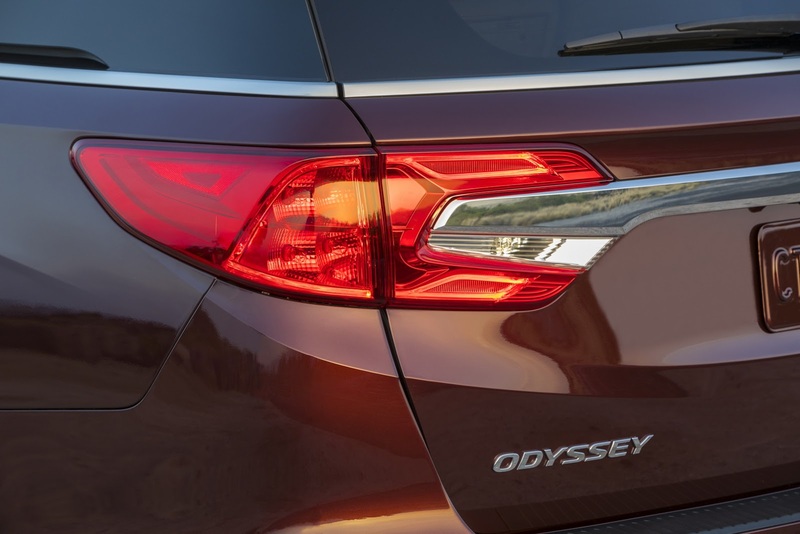 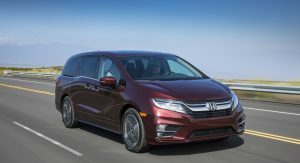 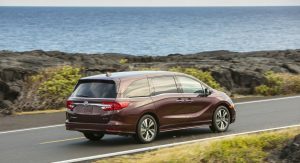 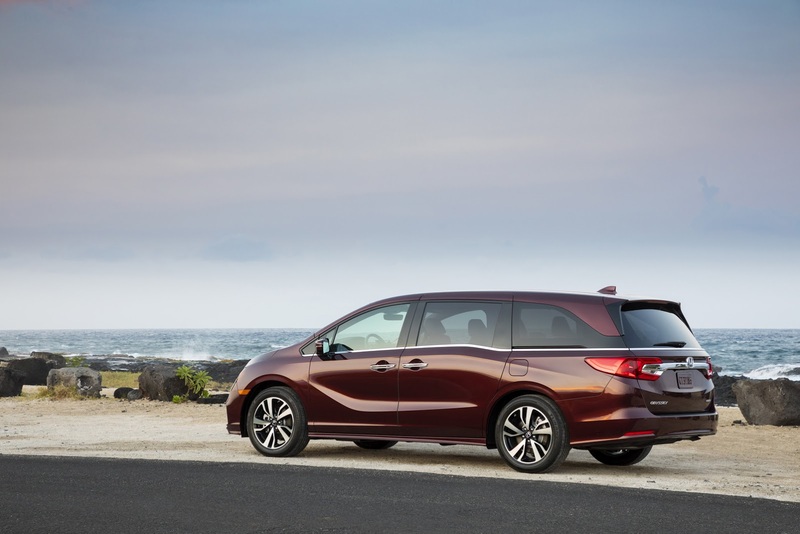 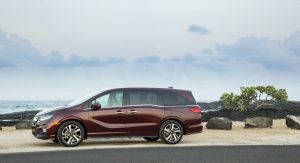 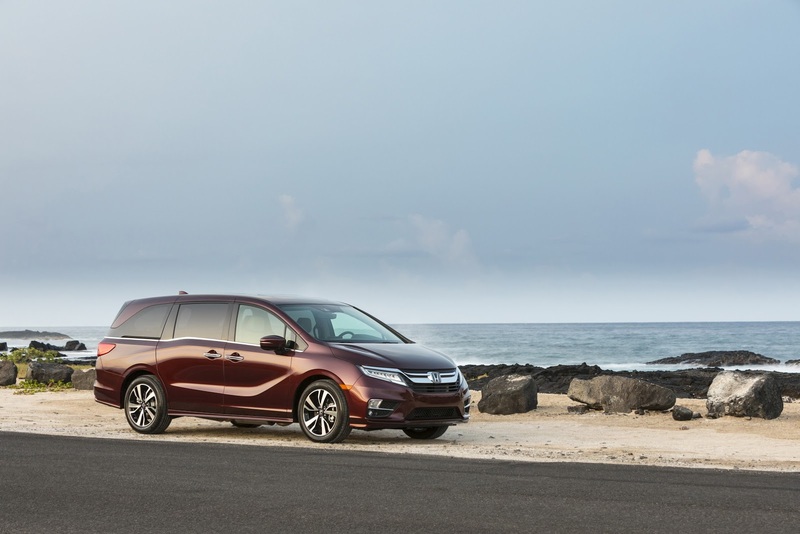 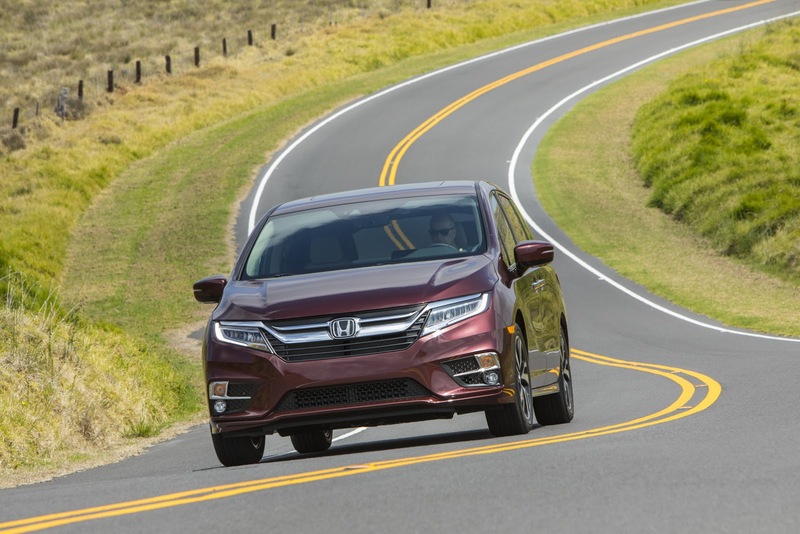 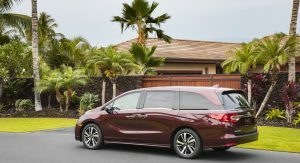 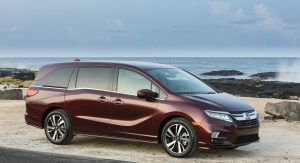 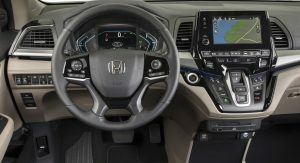 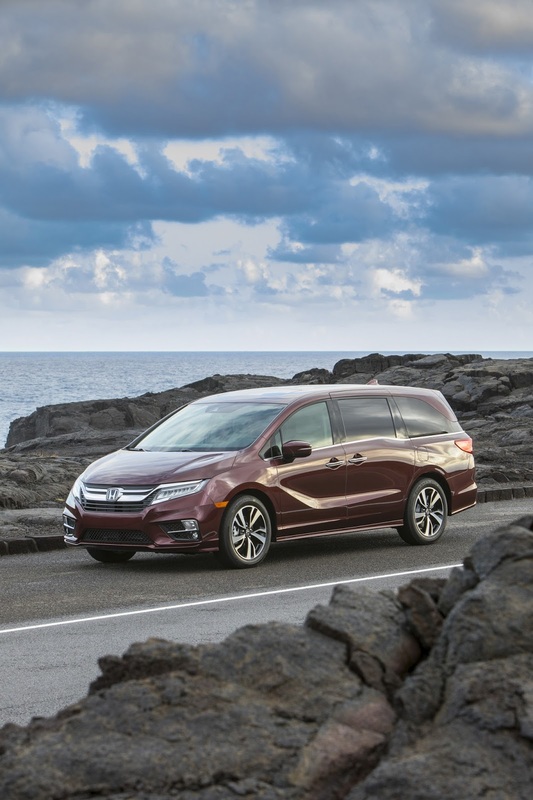 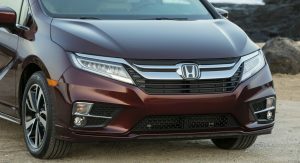 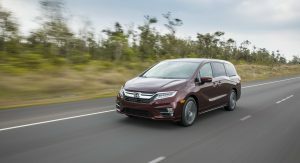 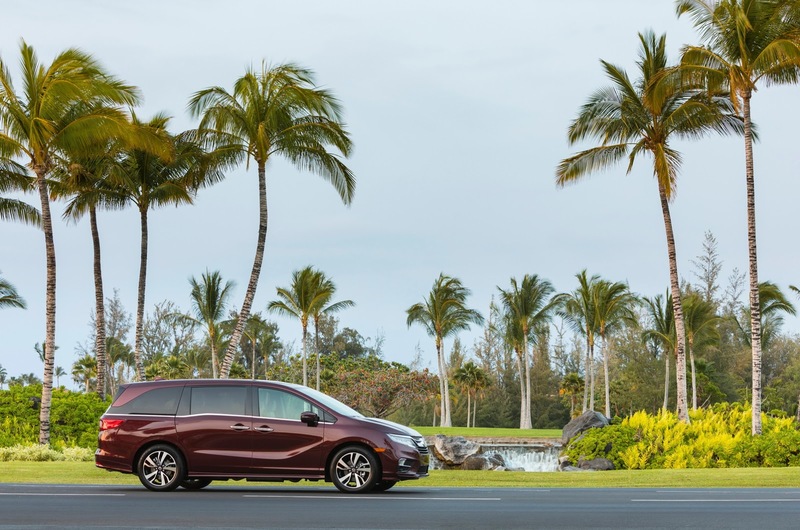 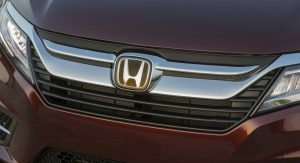 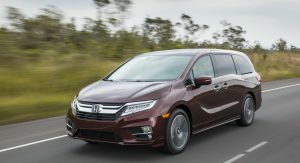 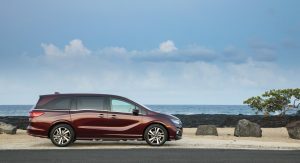 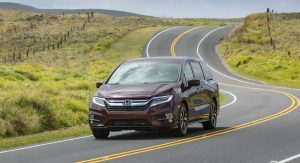 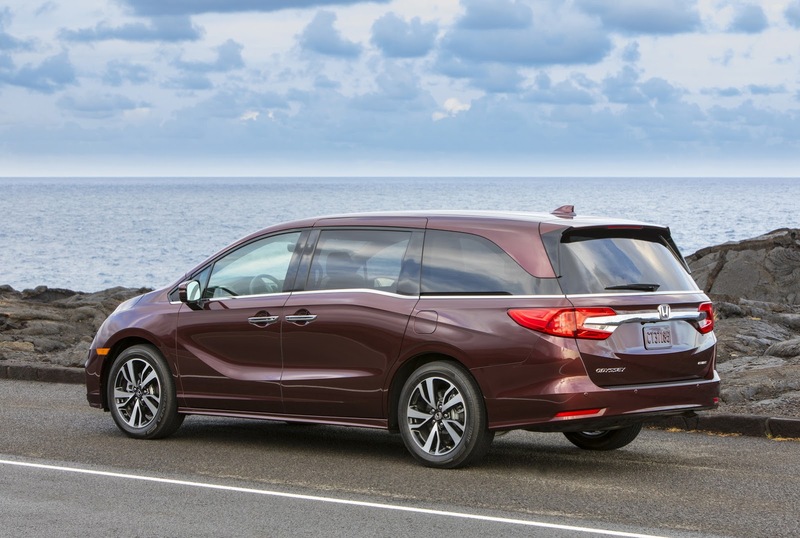 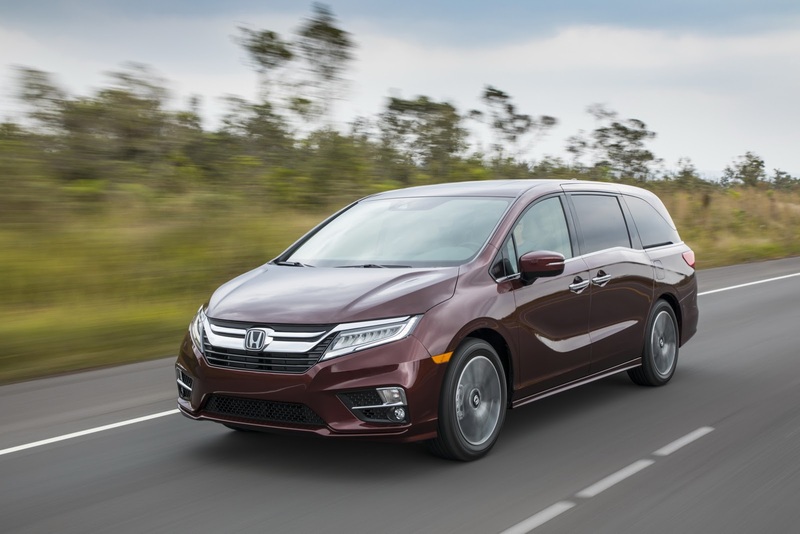 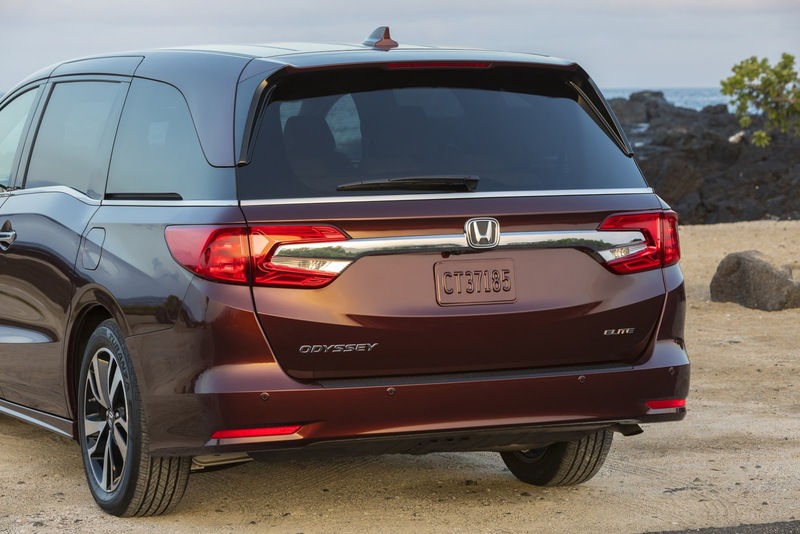 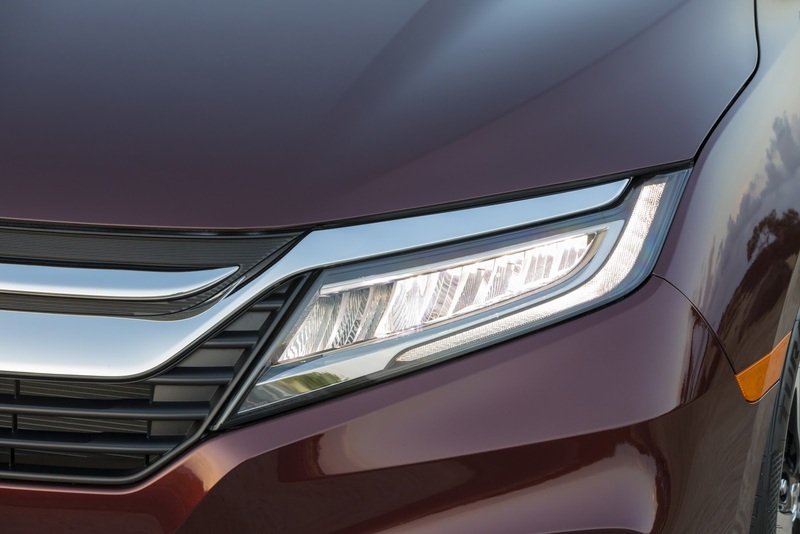 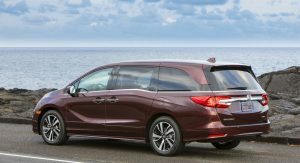 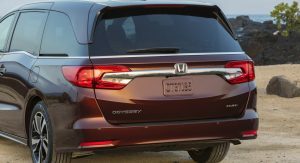 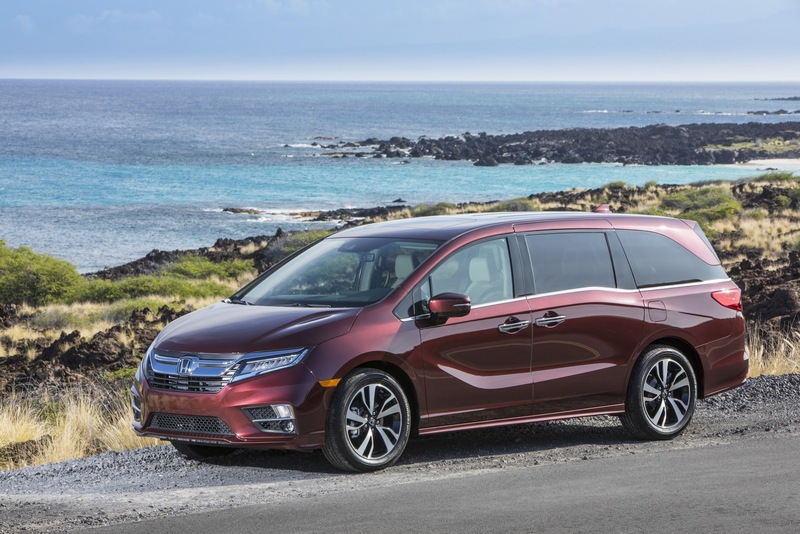 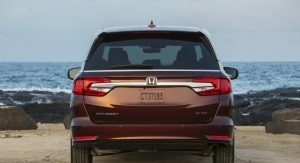 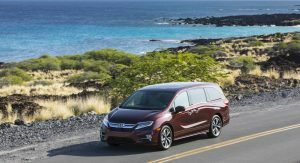 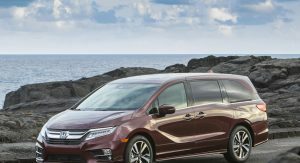 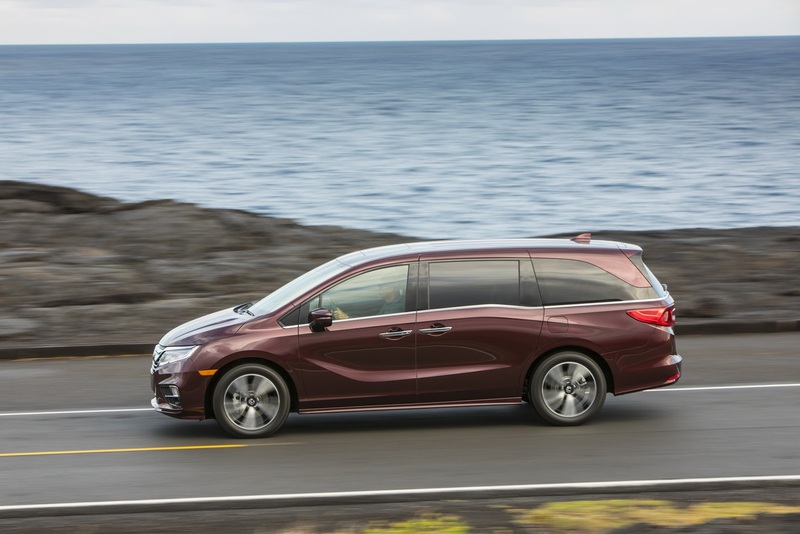 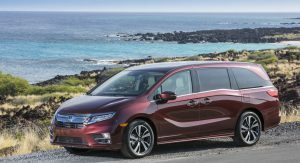 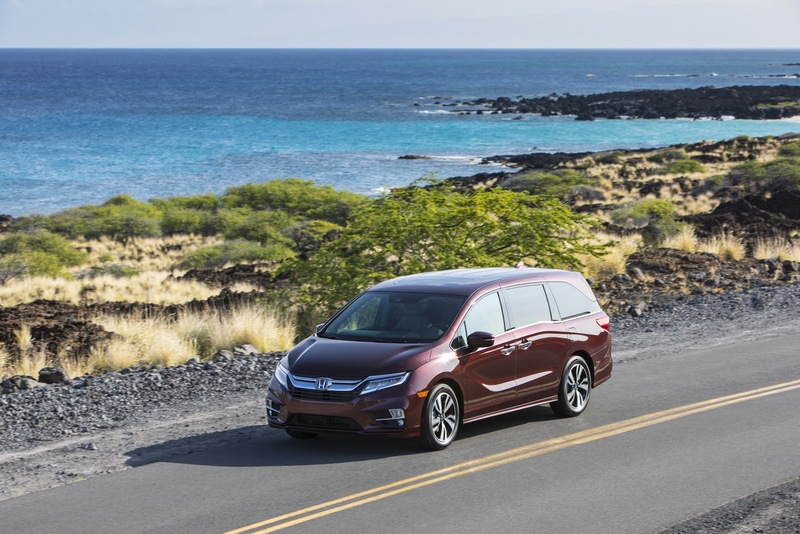 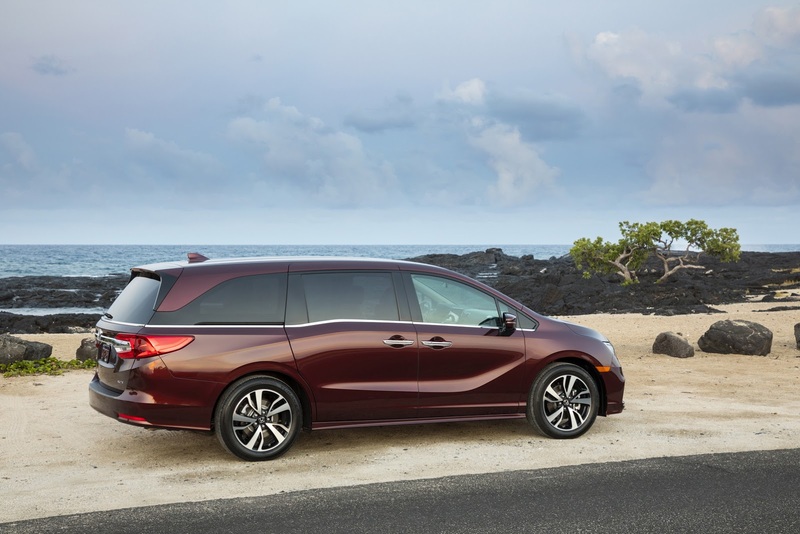 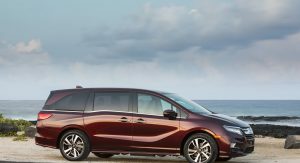 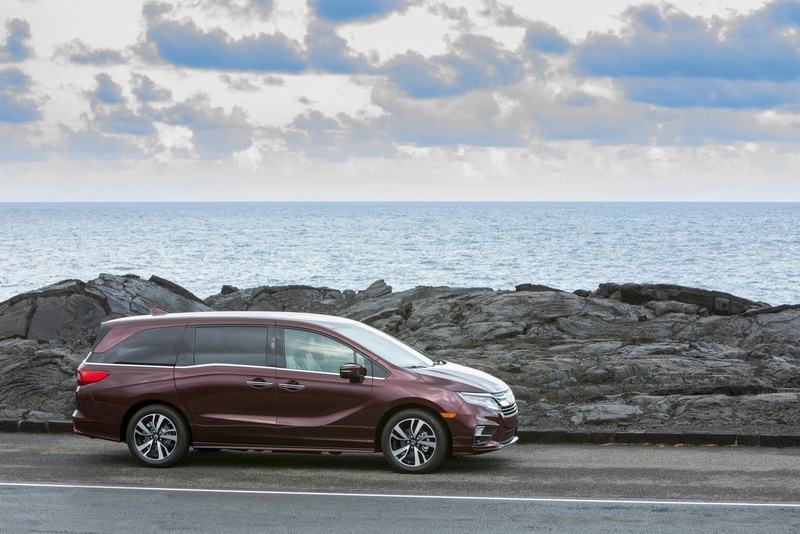 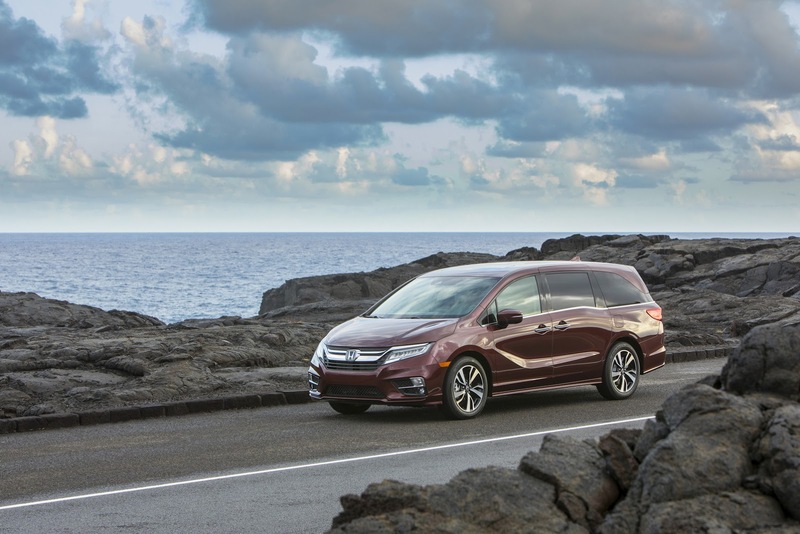 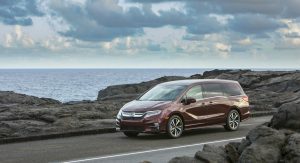 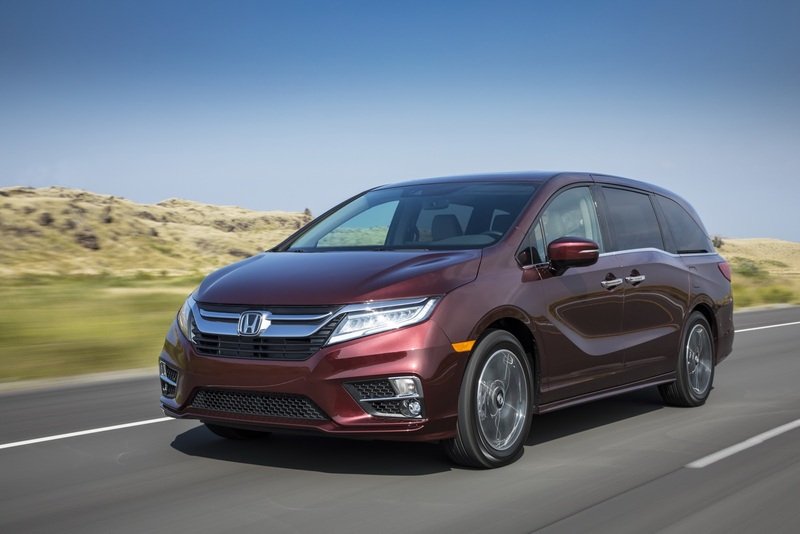 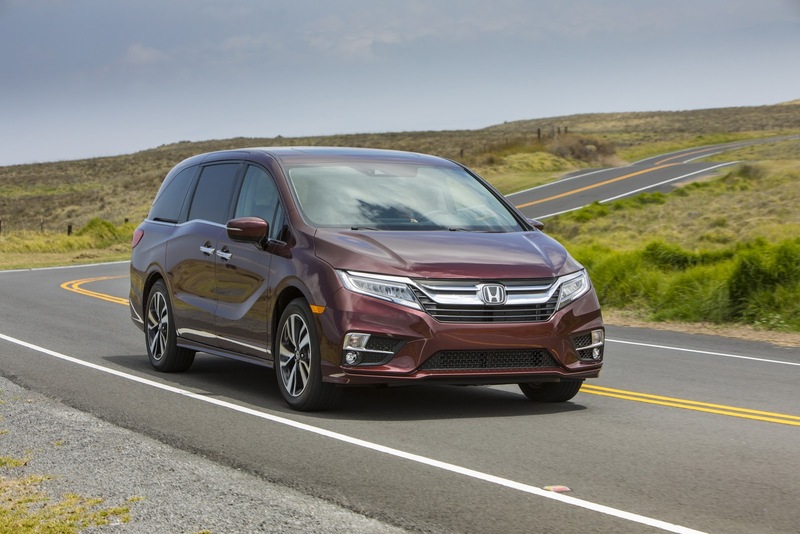 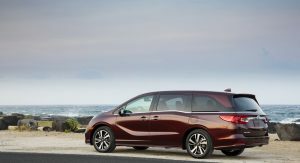 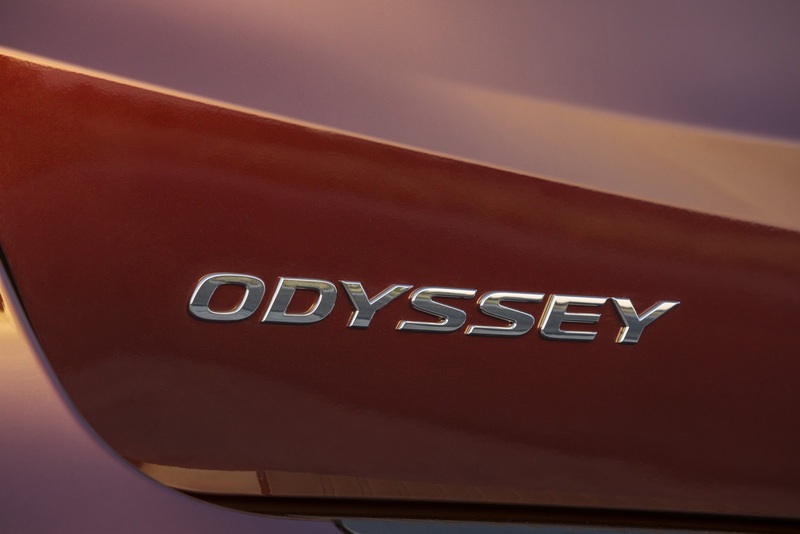 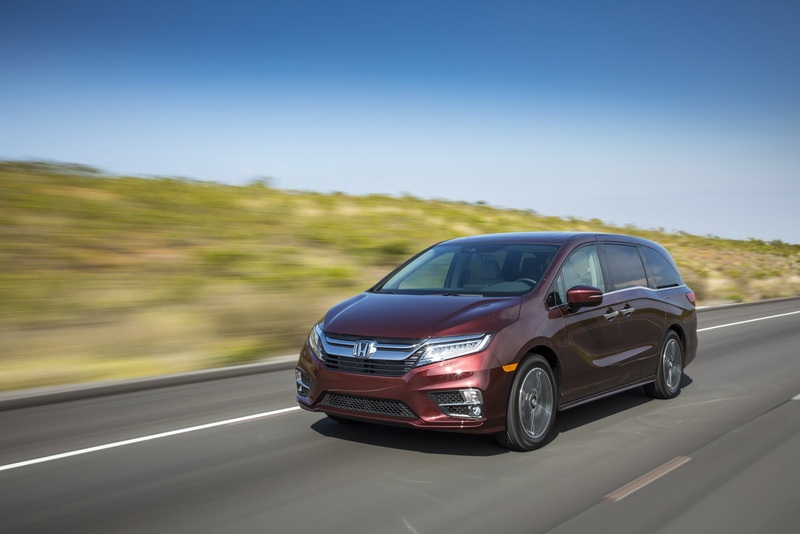 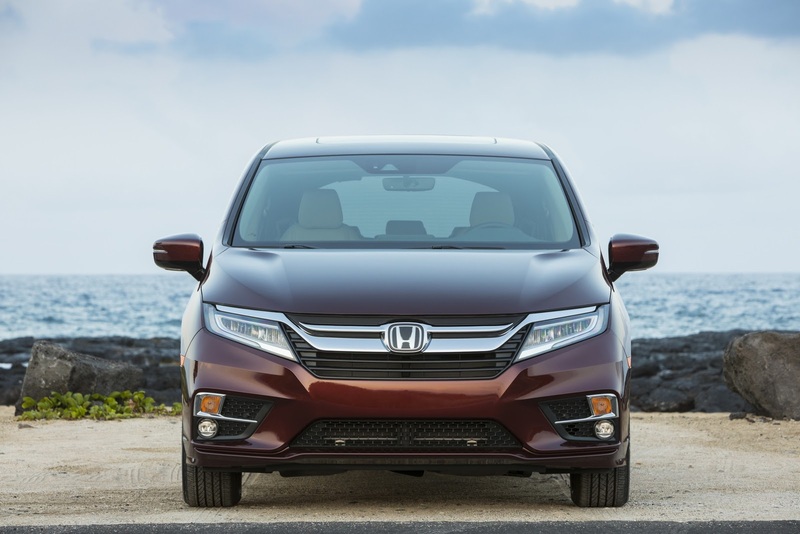 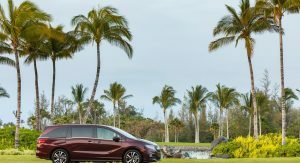 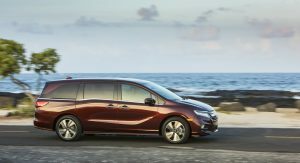 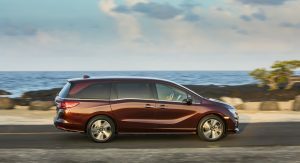 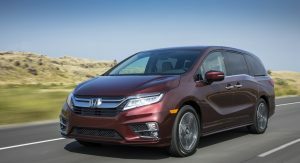 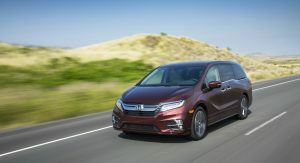 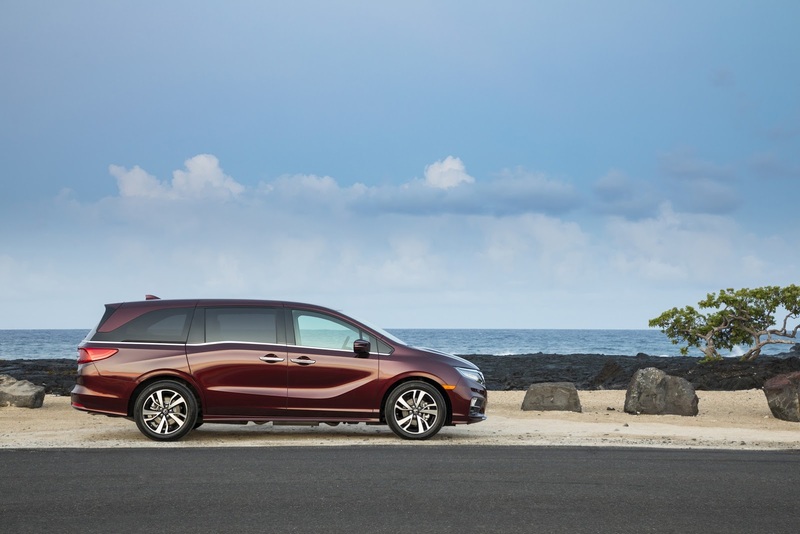 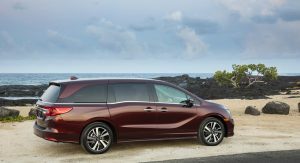 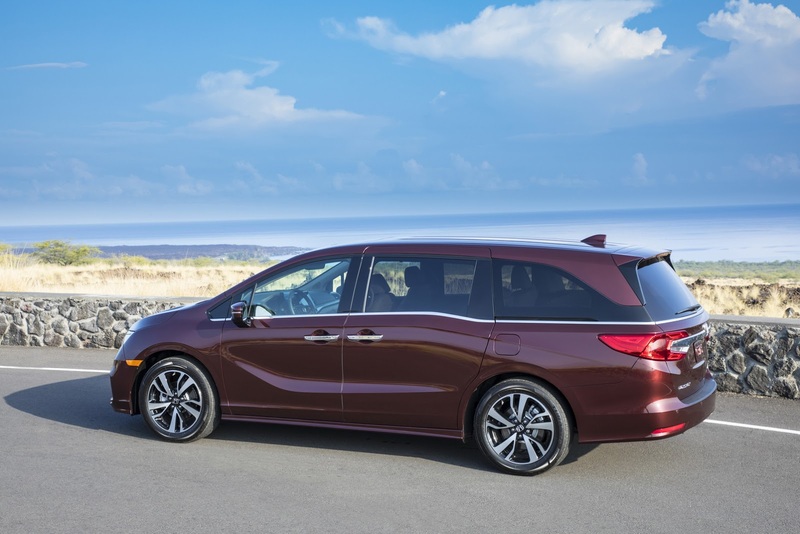 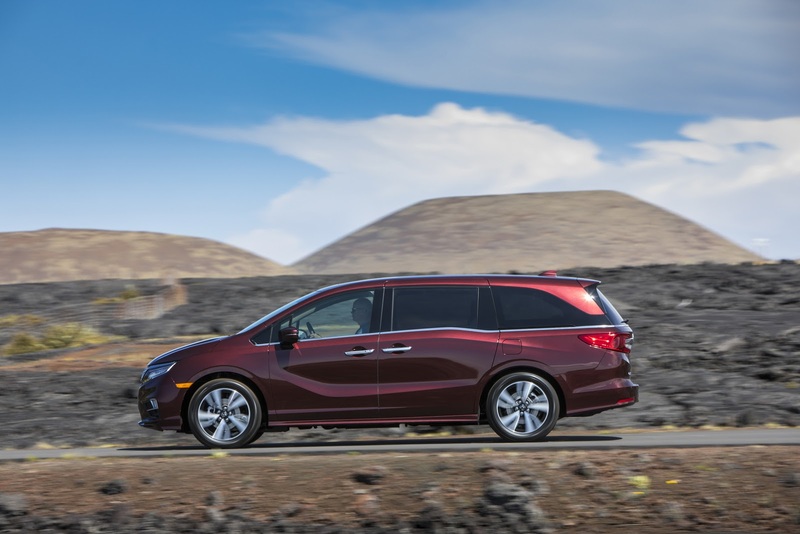 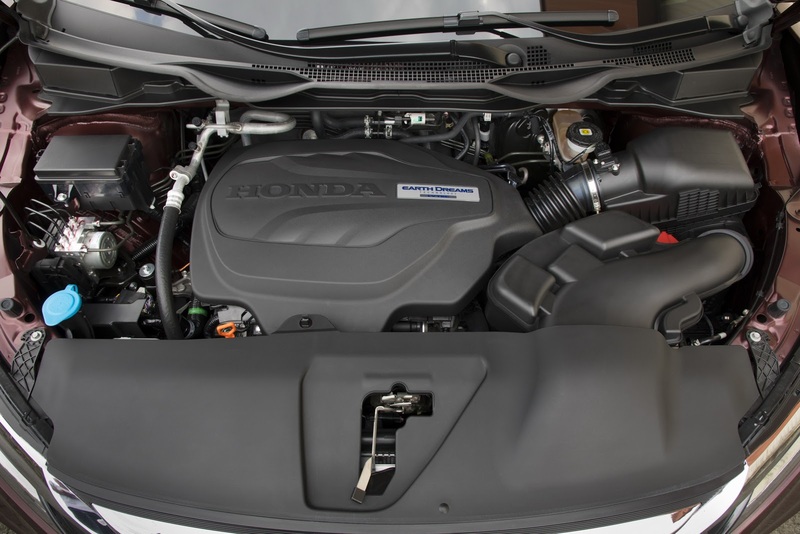 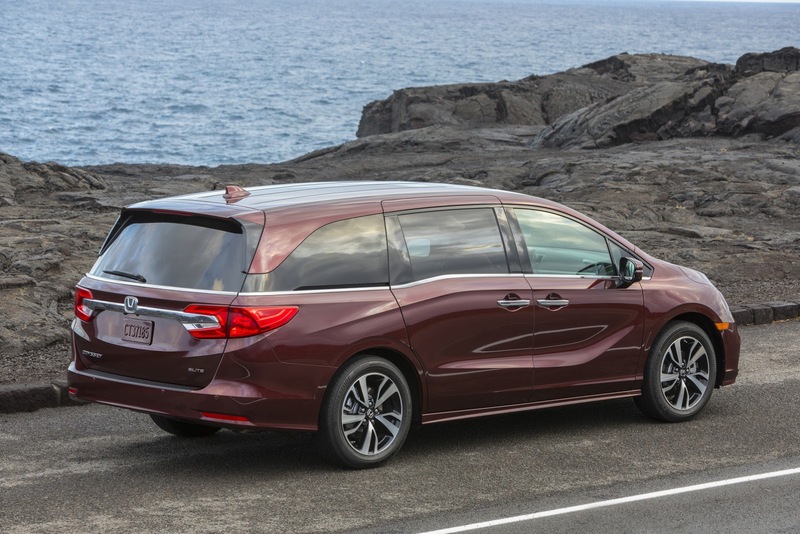 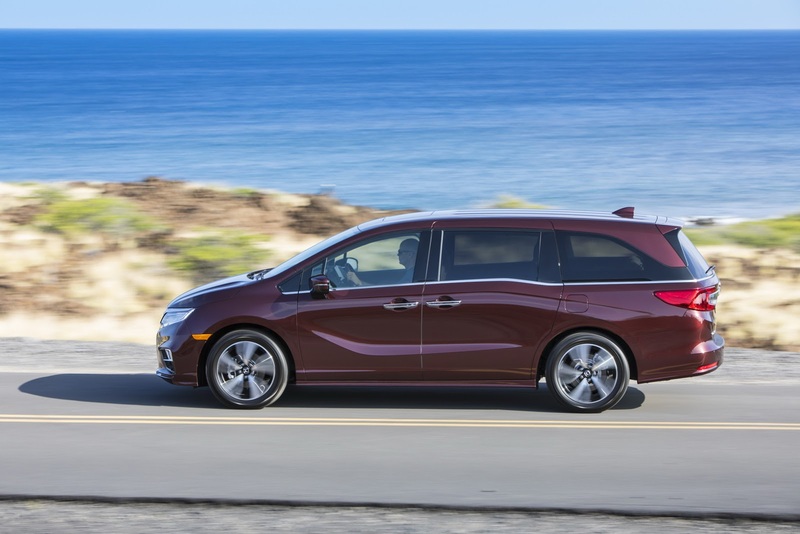 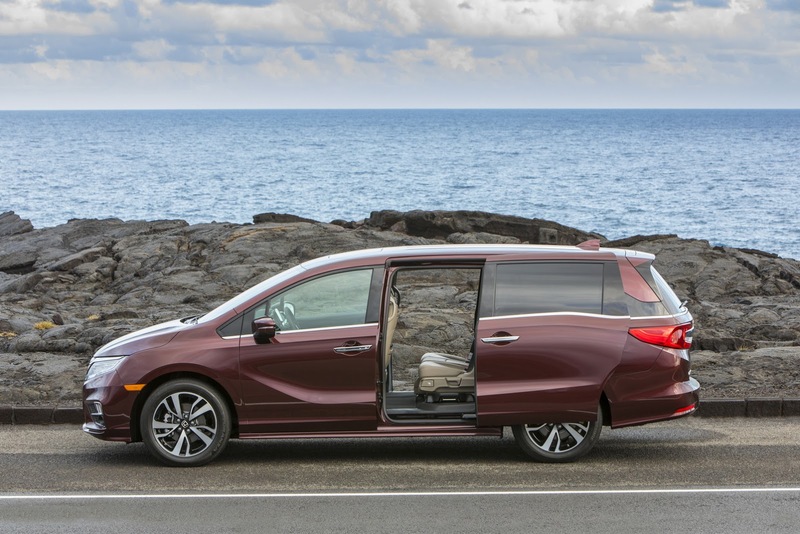 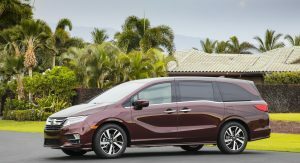 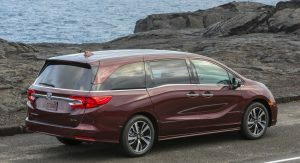 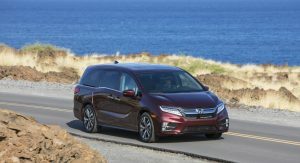 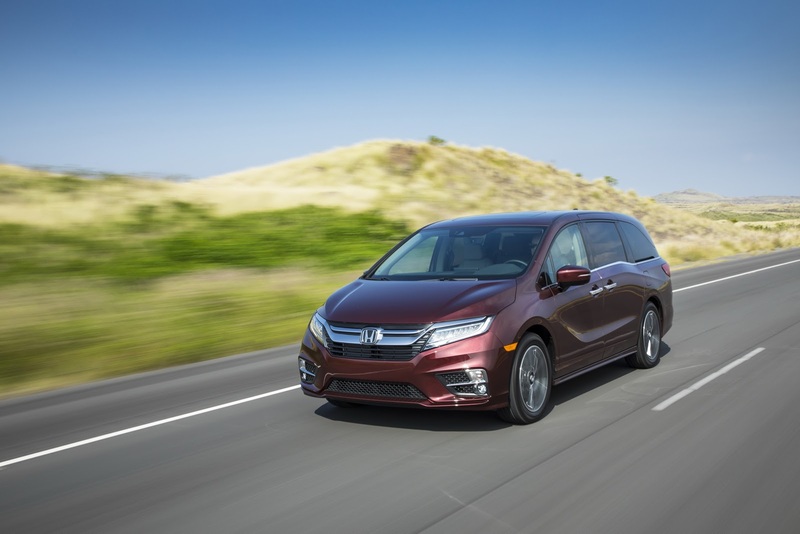 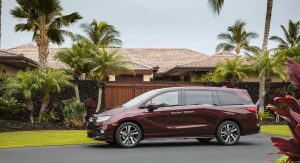 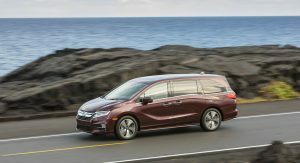 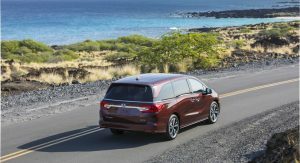 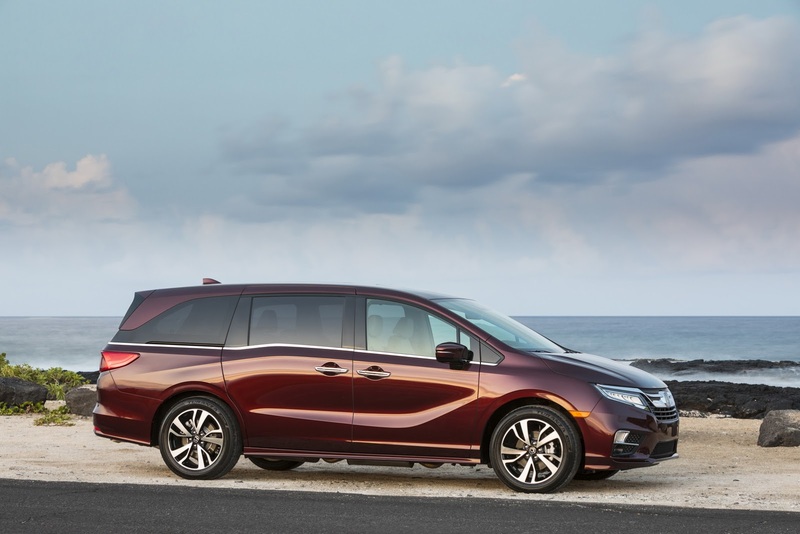 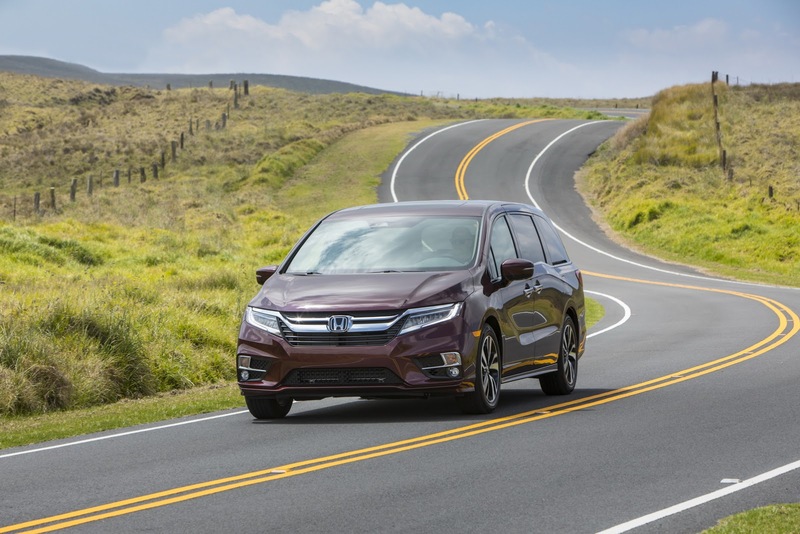 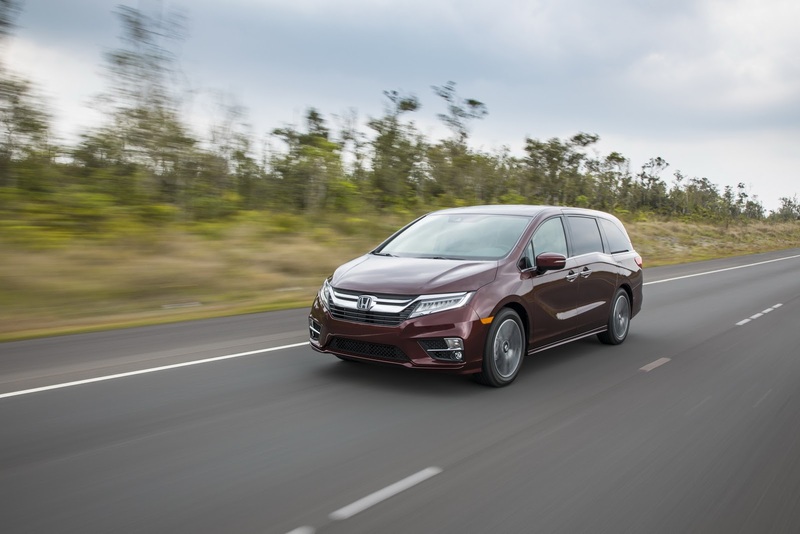 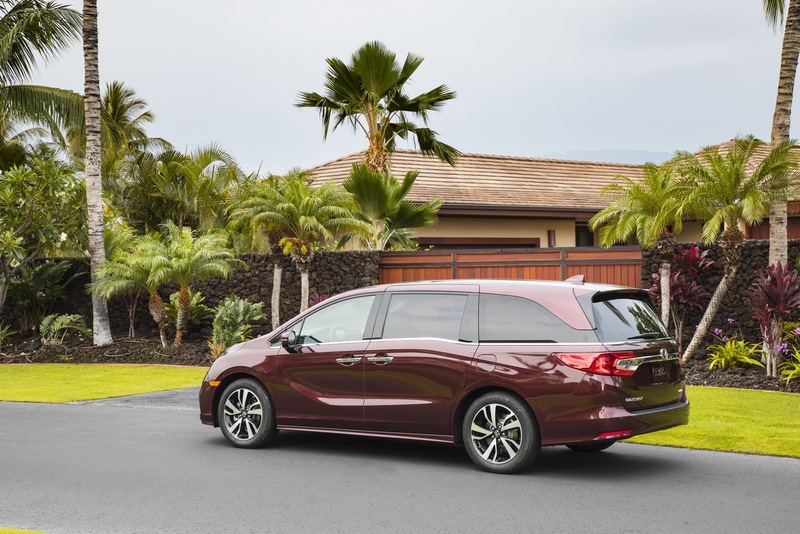 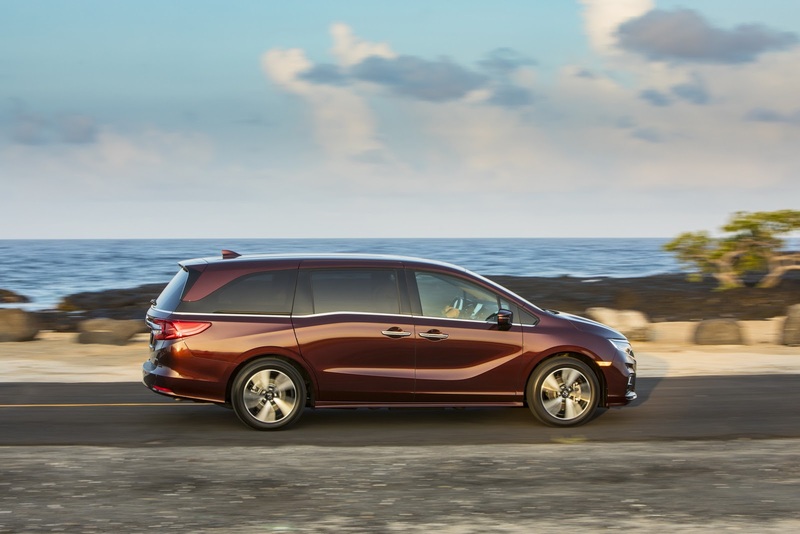 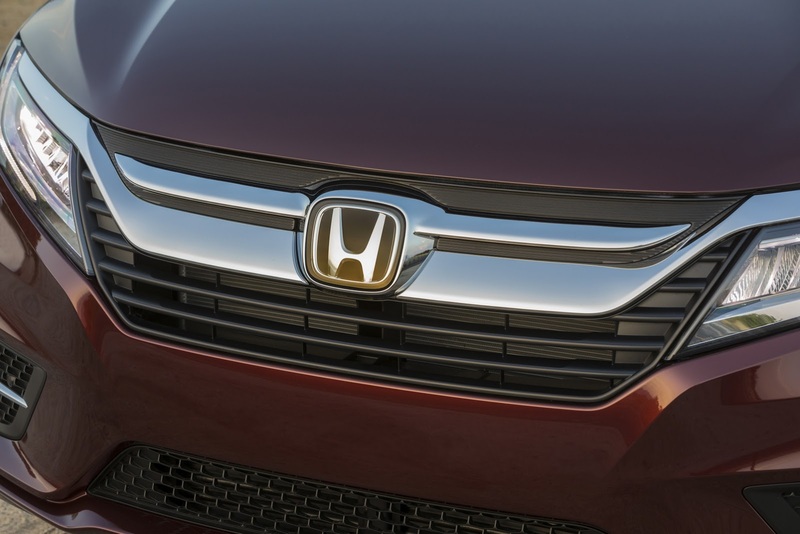 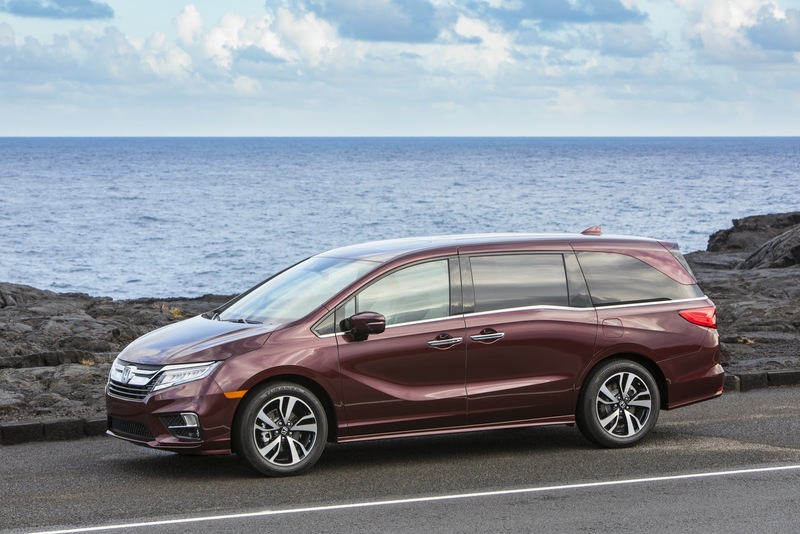 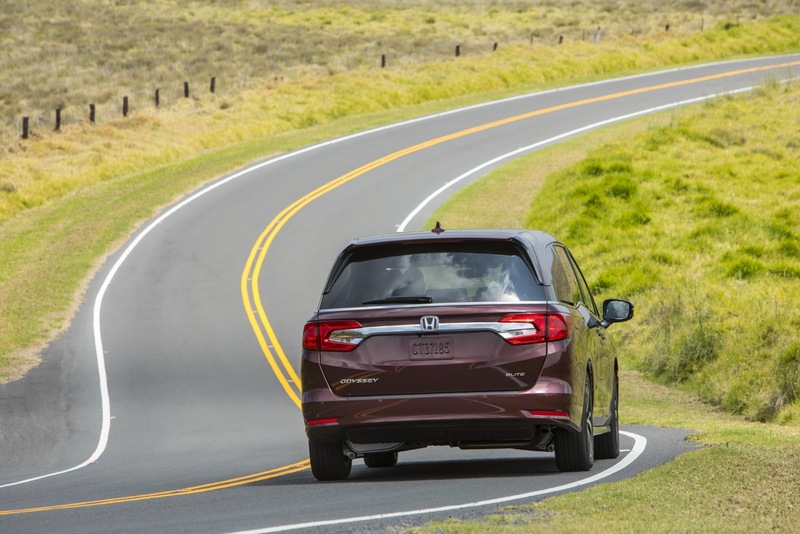 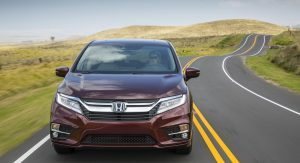 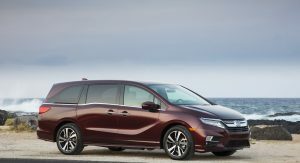 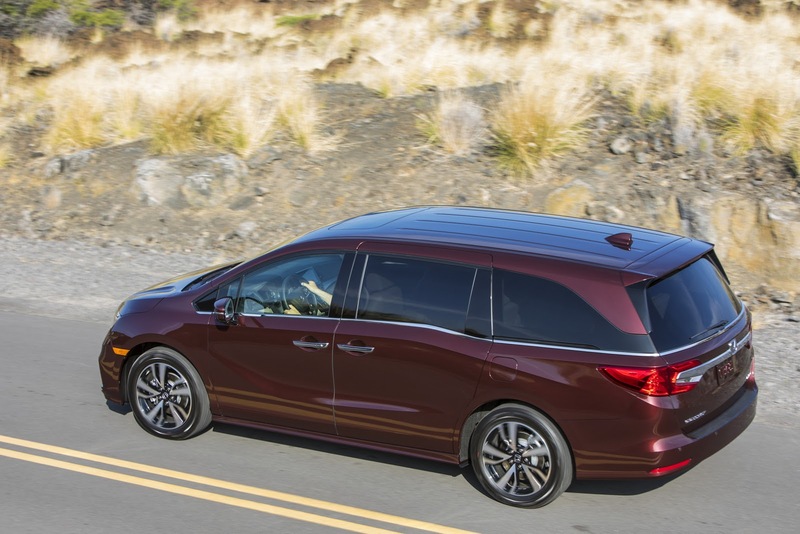 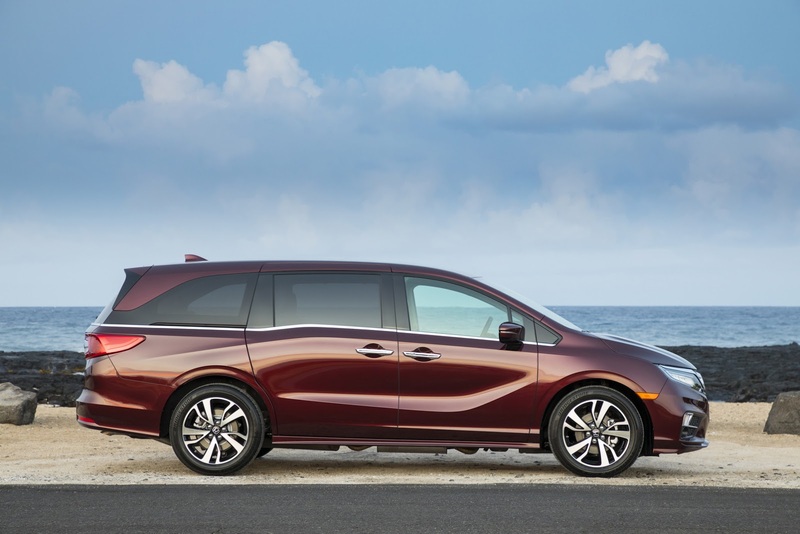 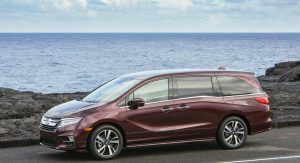 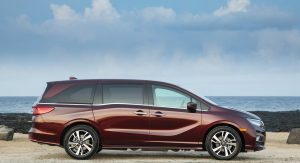 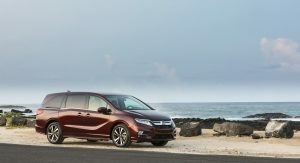 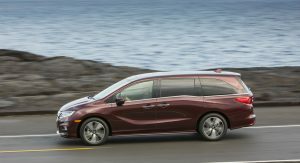 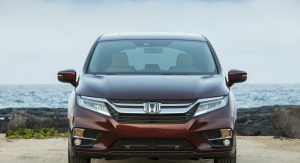 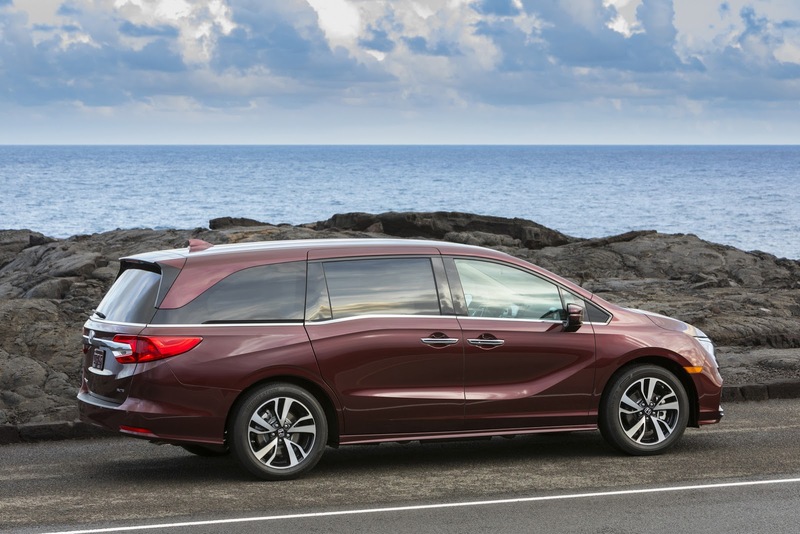 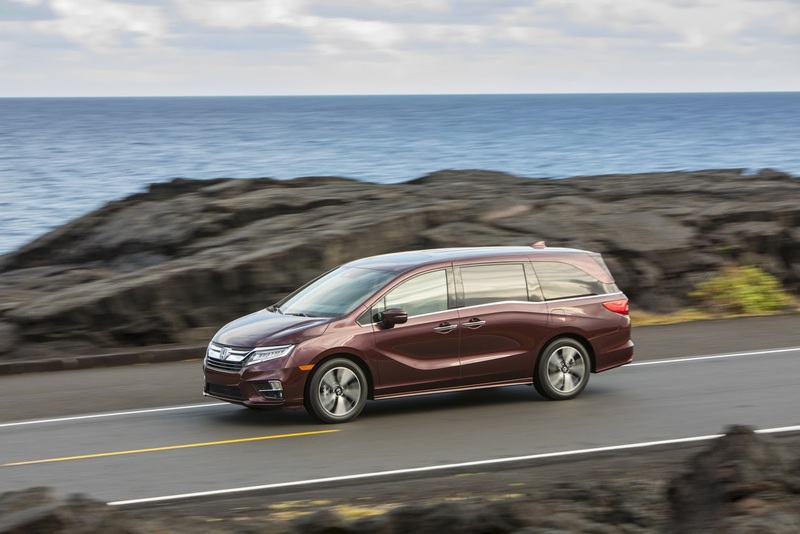 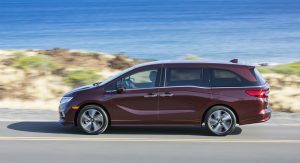 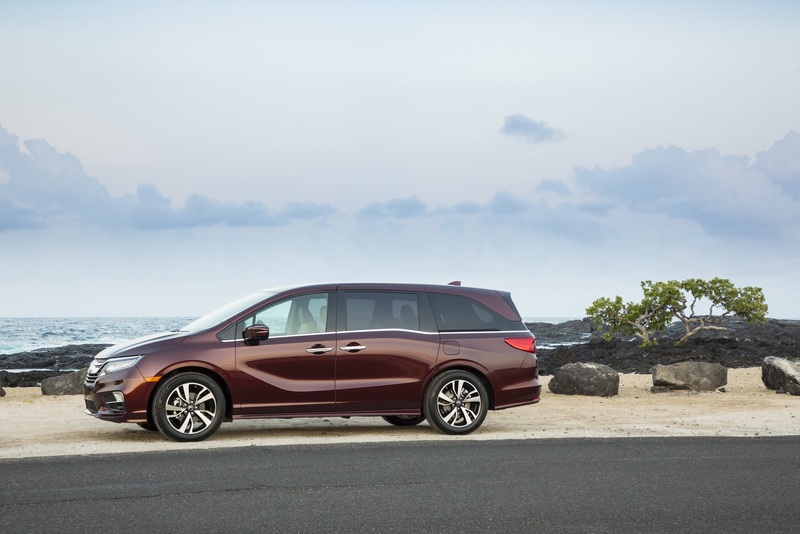 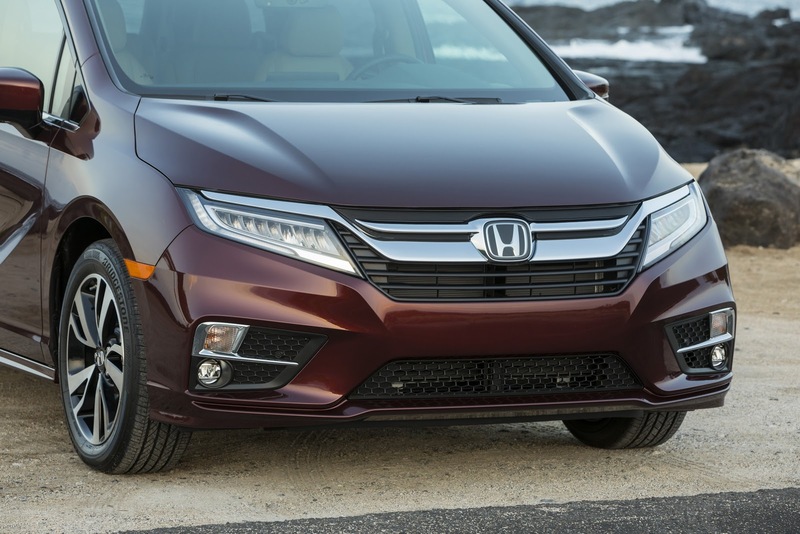 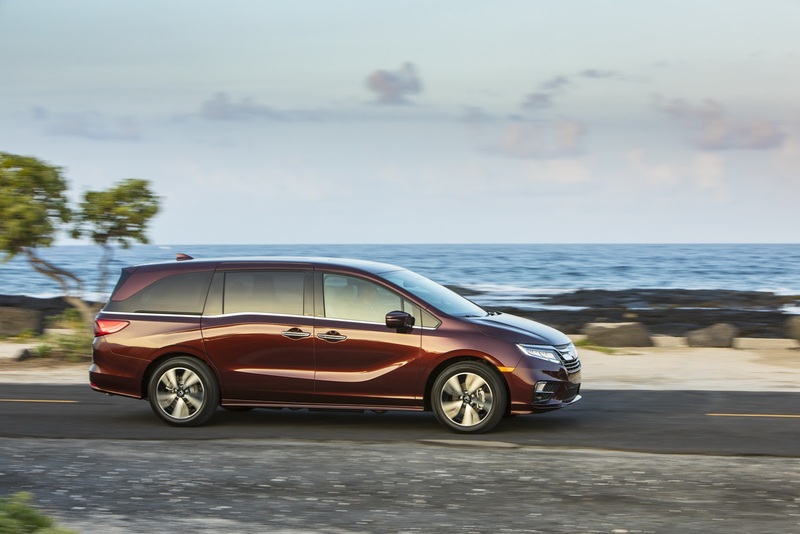 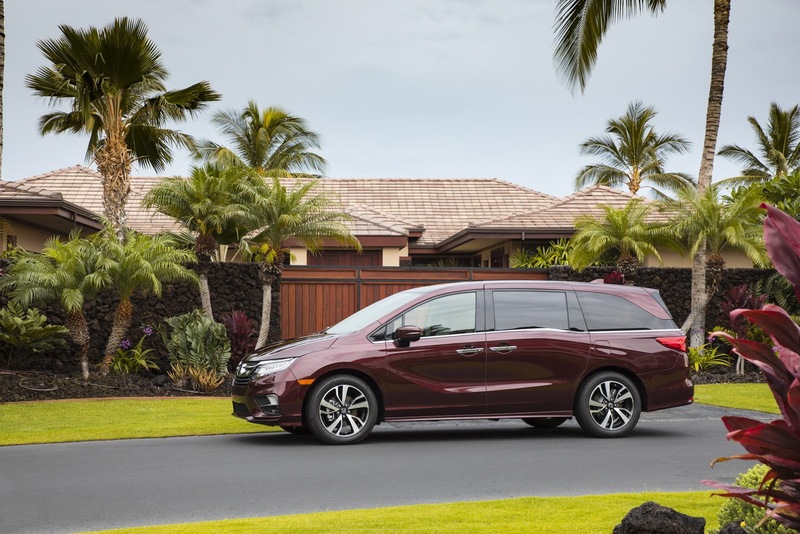 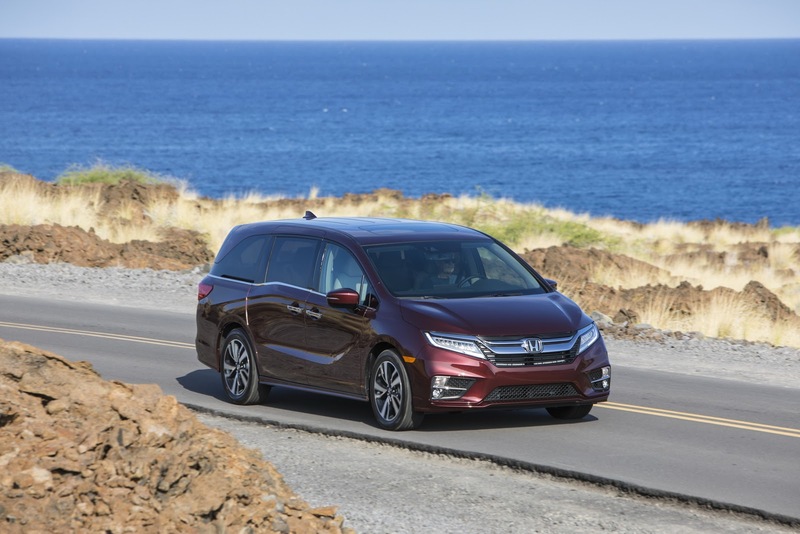 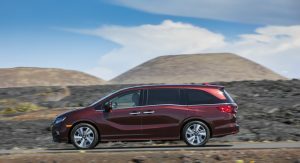 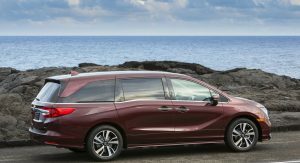 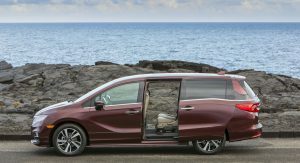 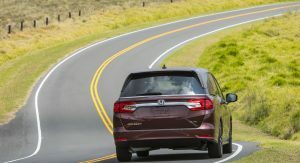 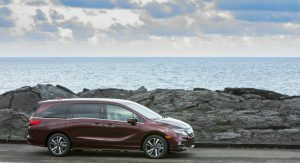 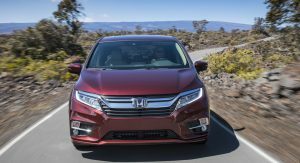 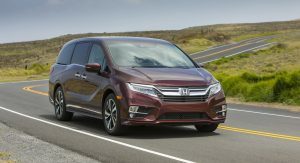 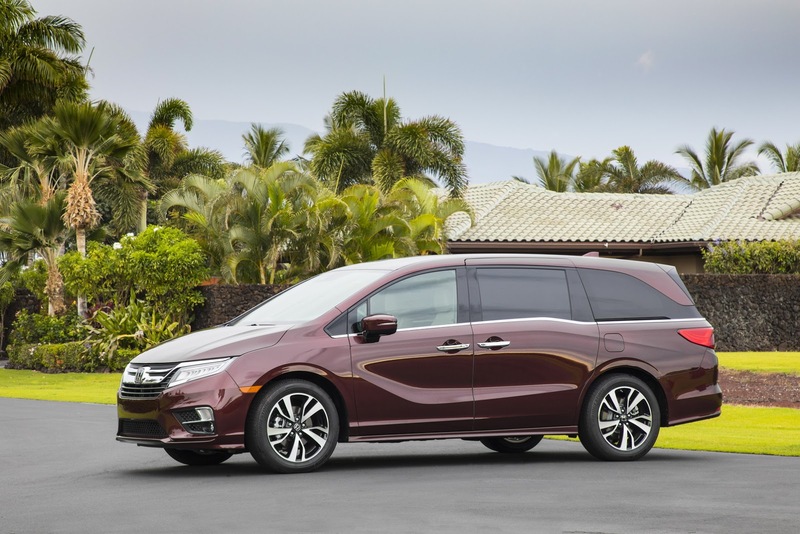 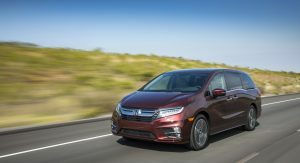 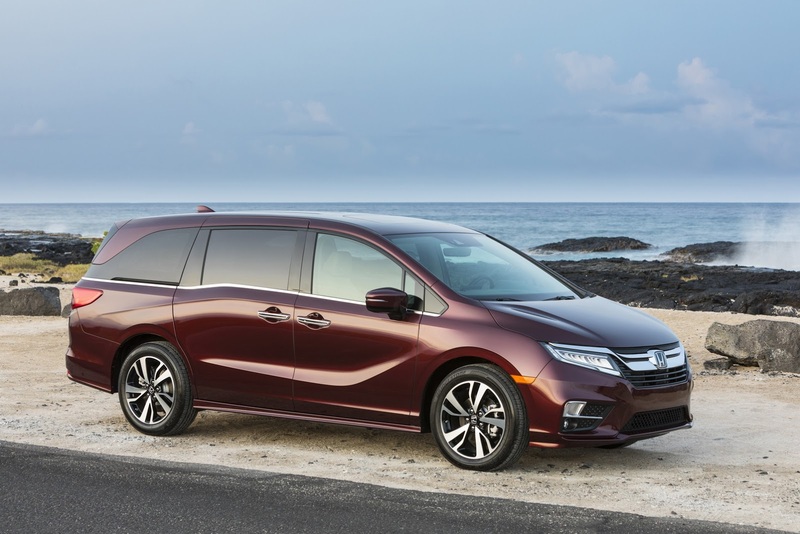 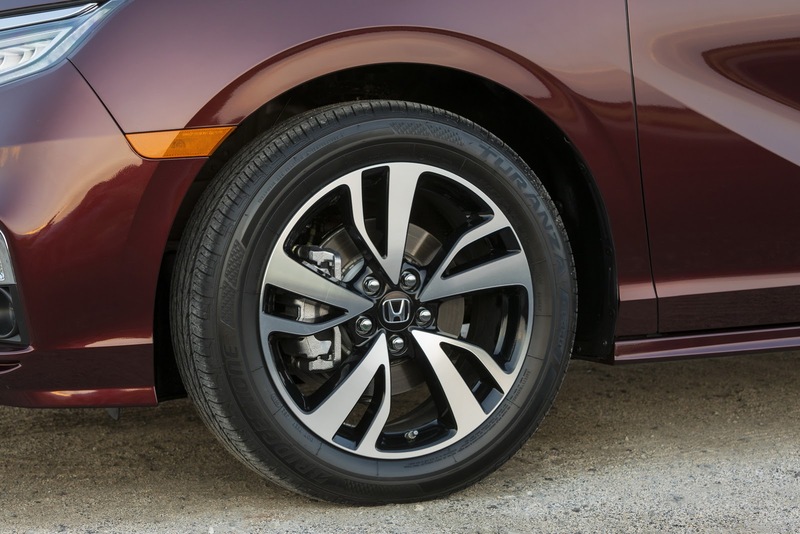 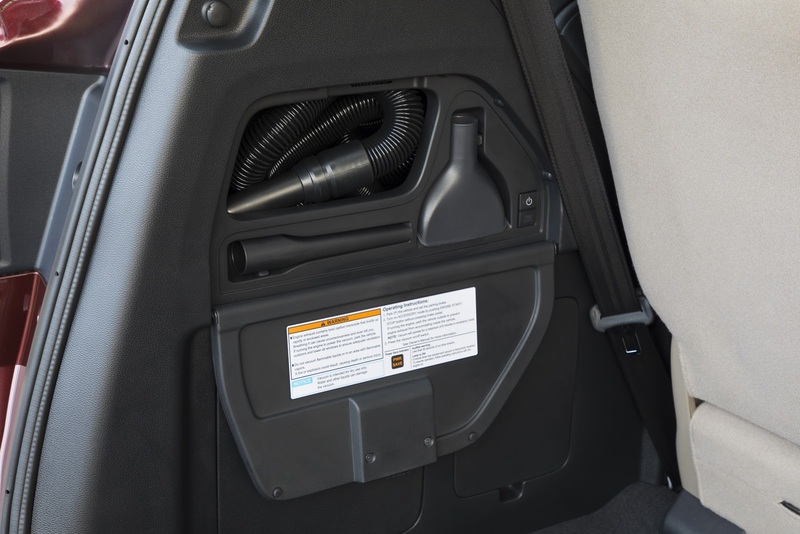 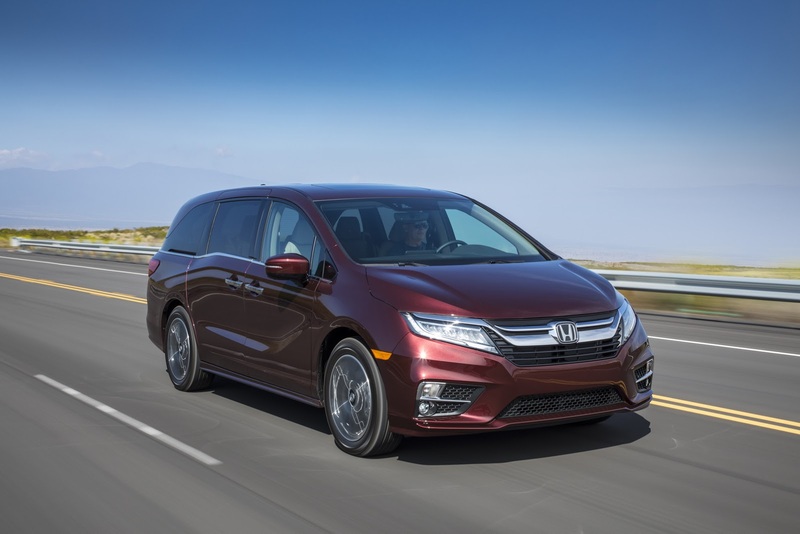 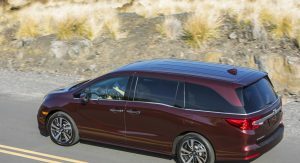 Apart from being the cheapest car to insure in the U.S., Honda’s Odyssey has just become the first minivan to offer 4G LTE connectivity for the 2018 MY. 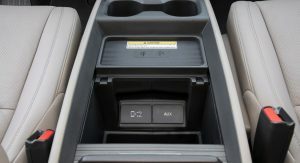 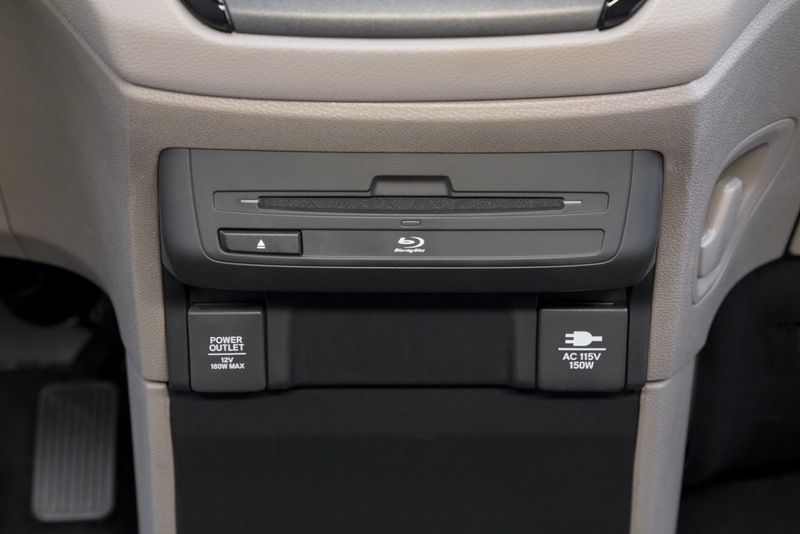 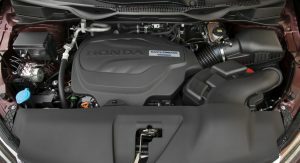 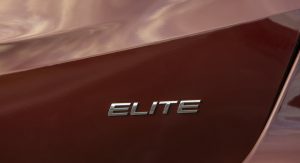 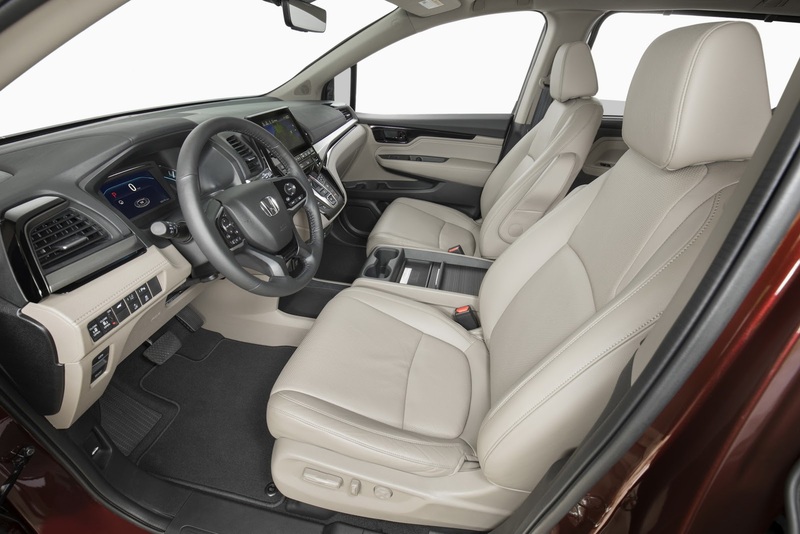 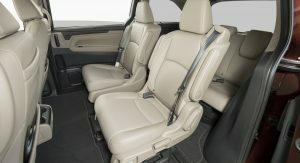 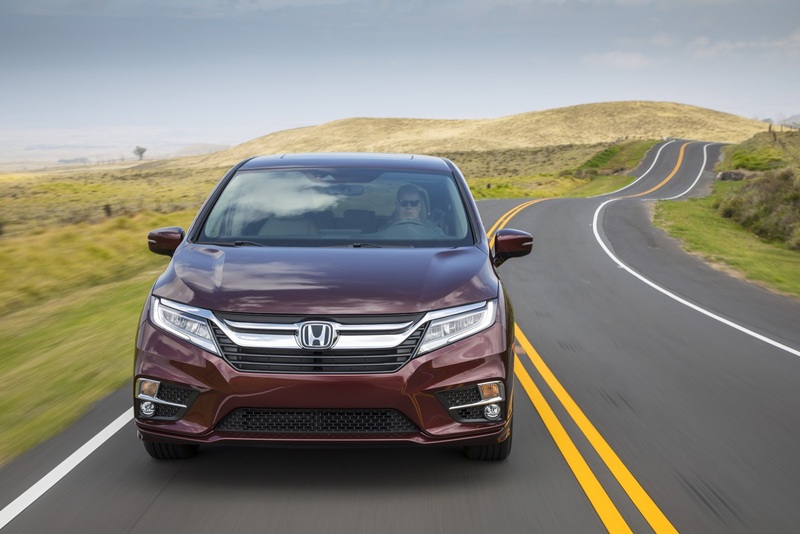 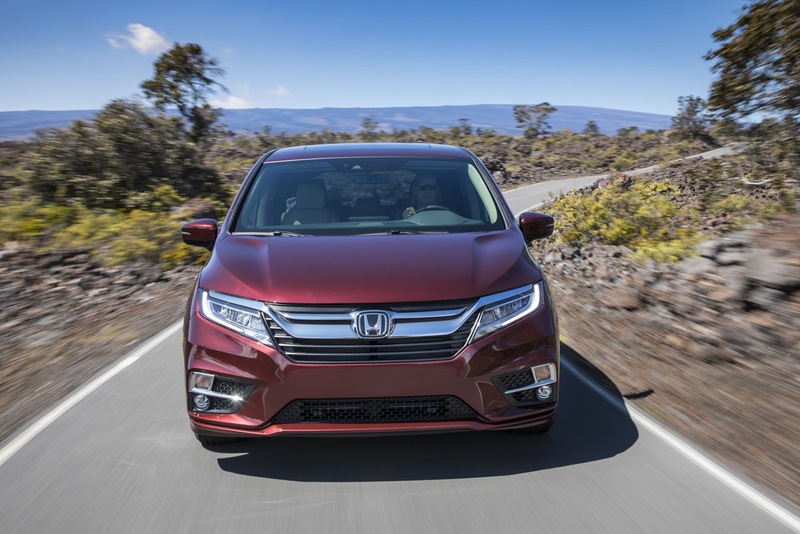 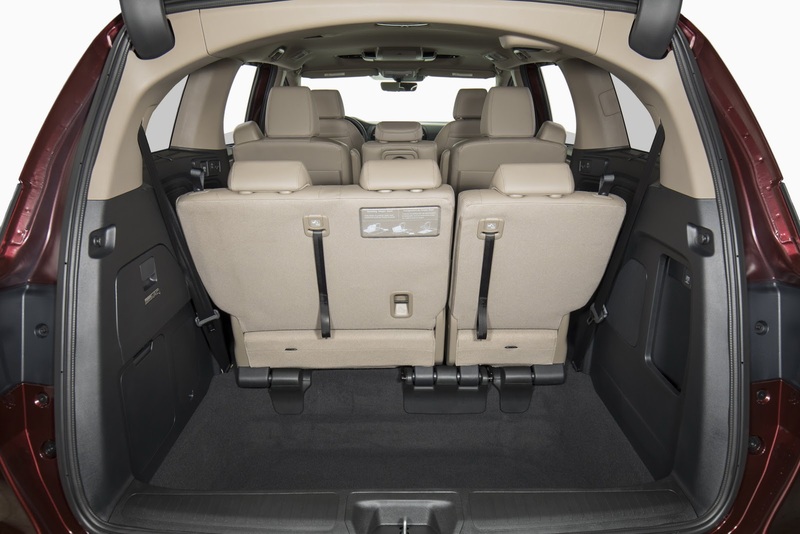 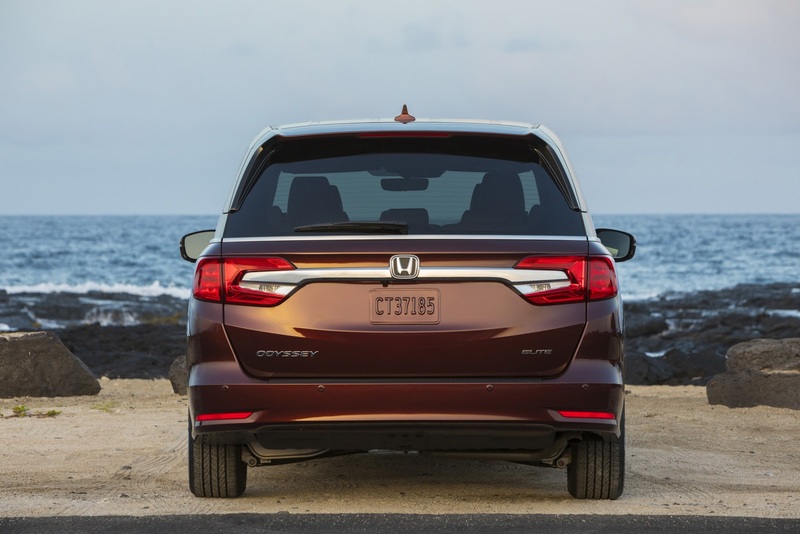 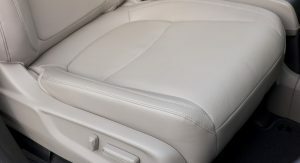 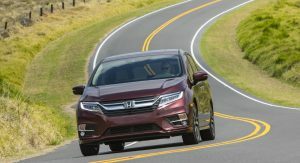 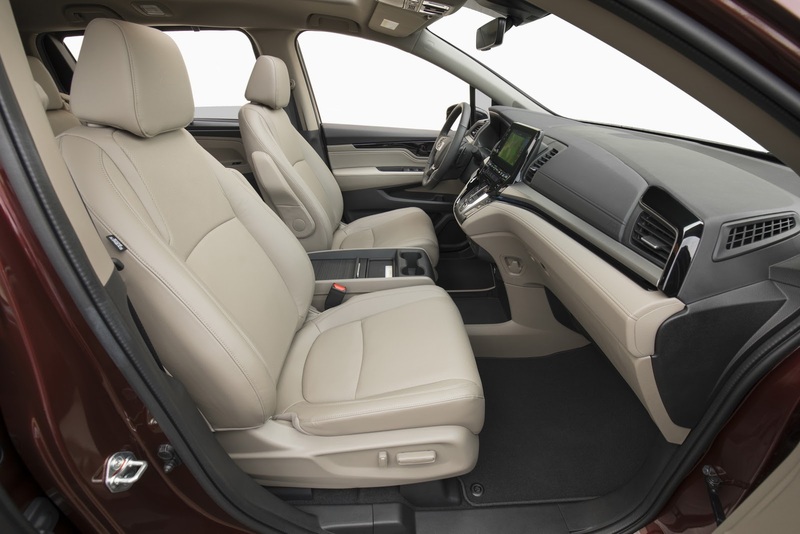 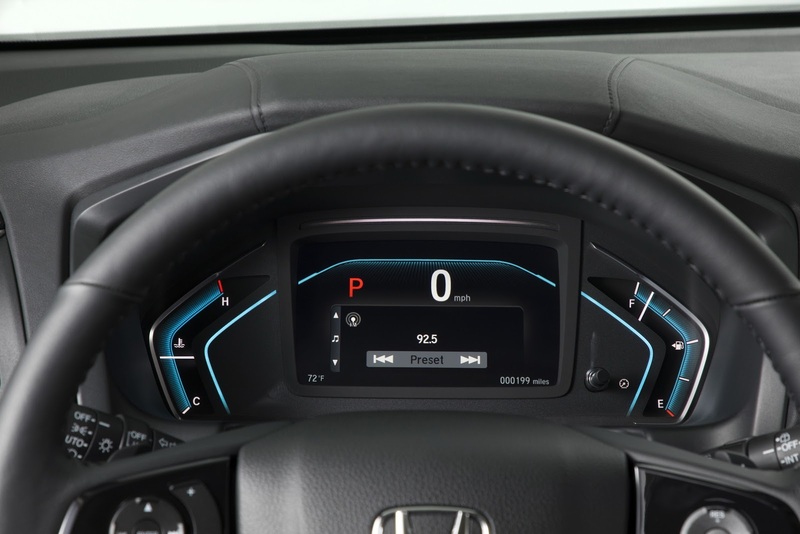 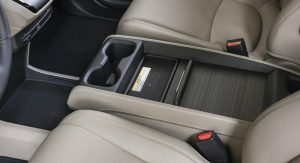 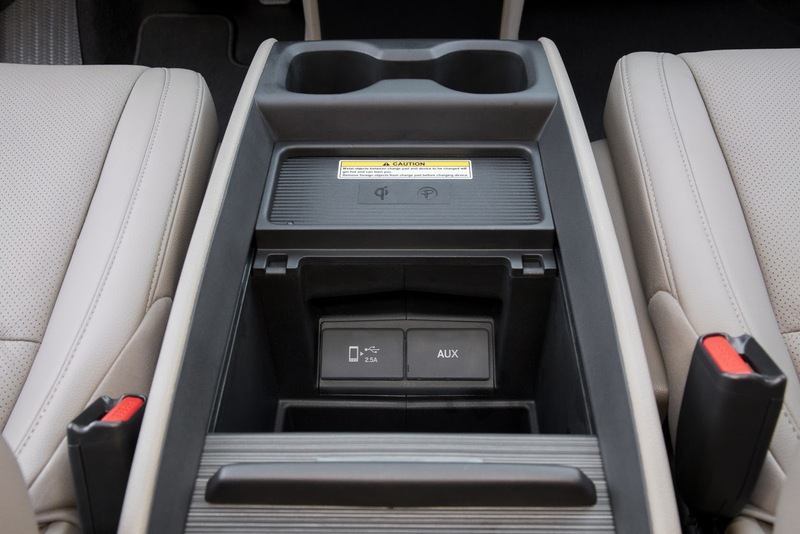 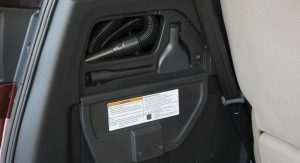 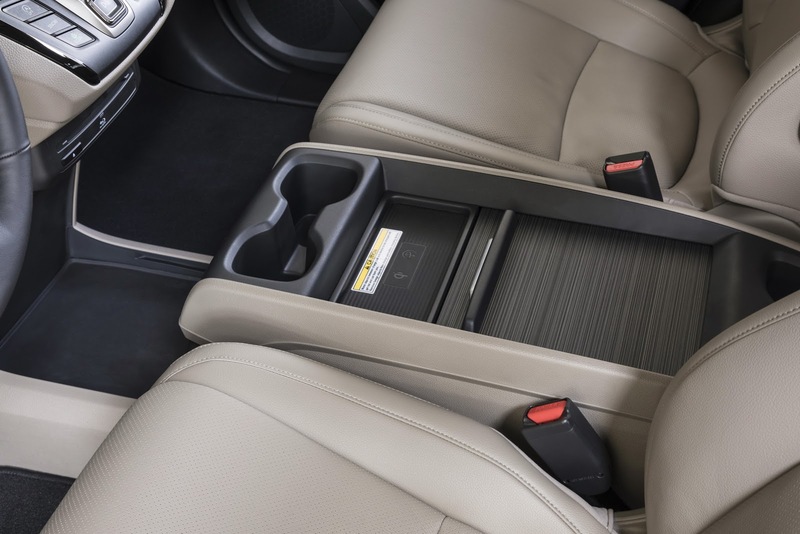 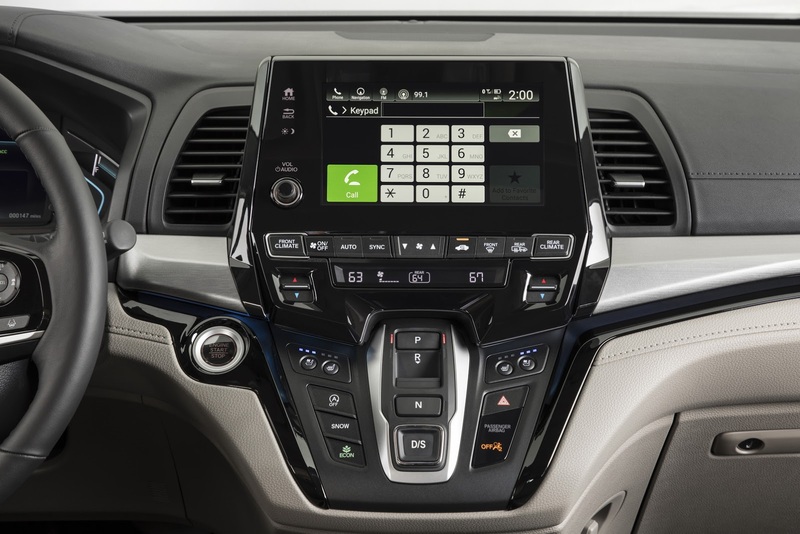 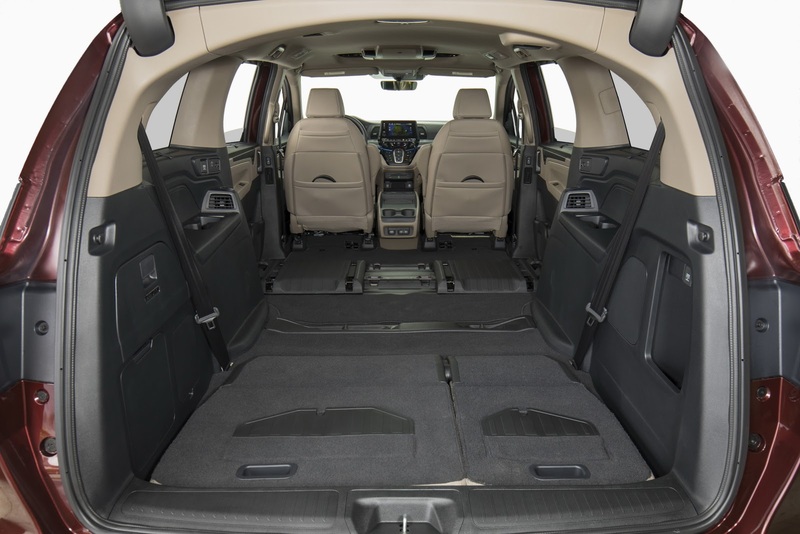 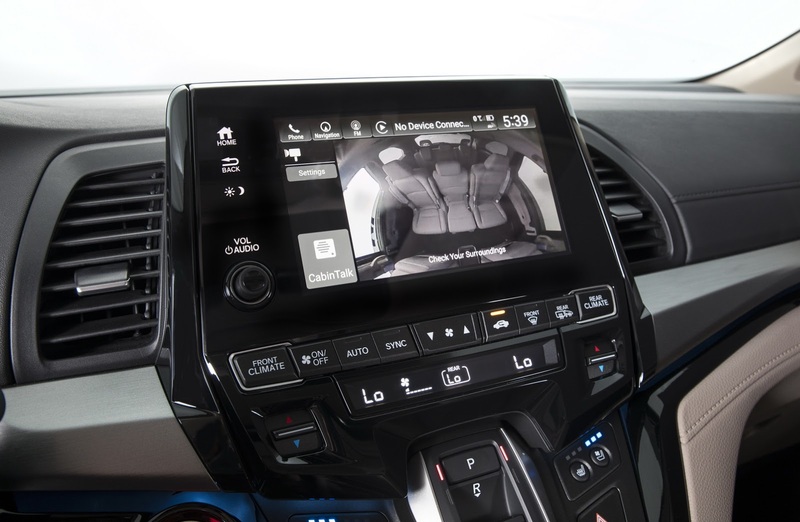 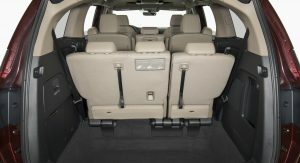 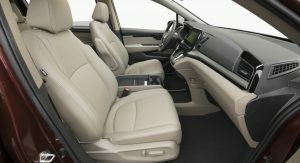 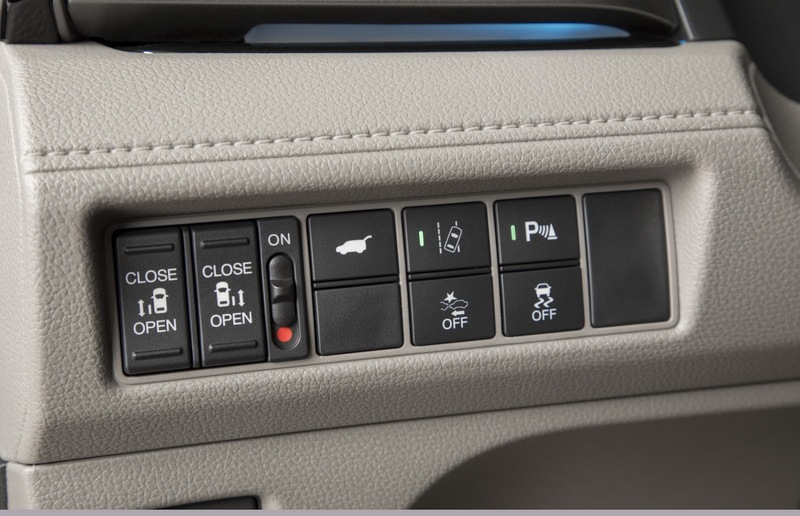 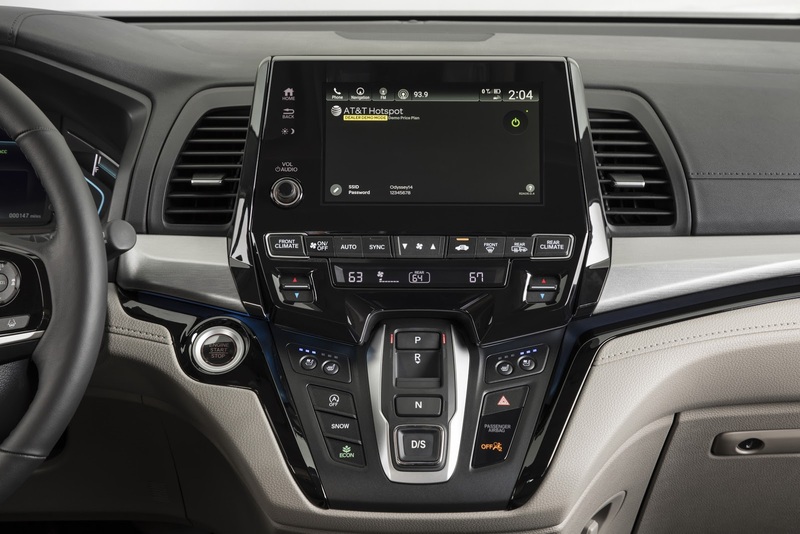 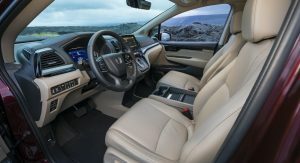 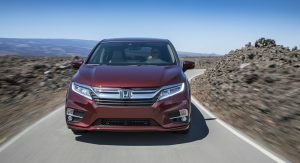 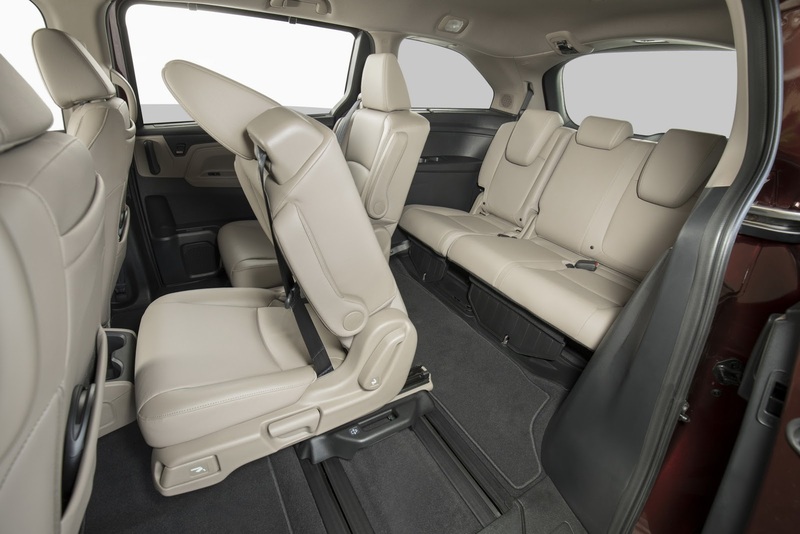 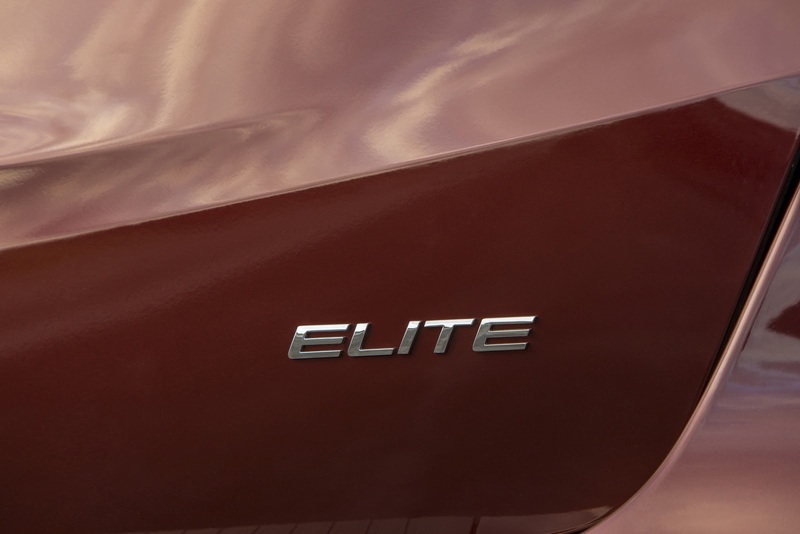 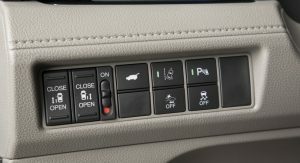 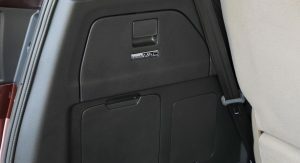 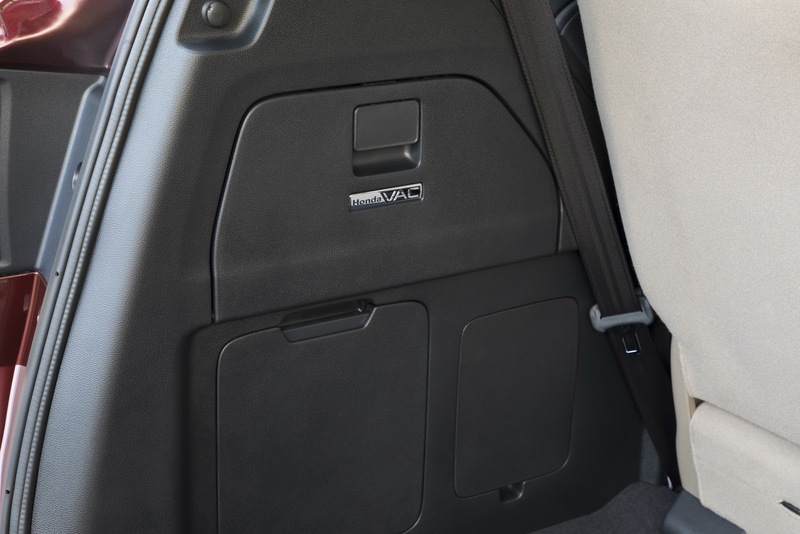 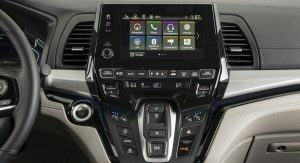 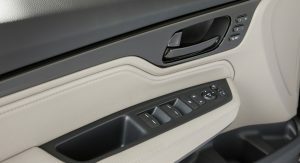 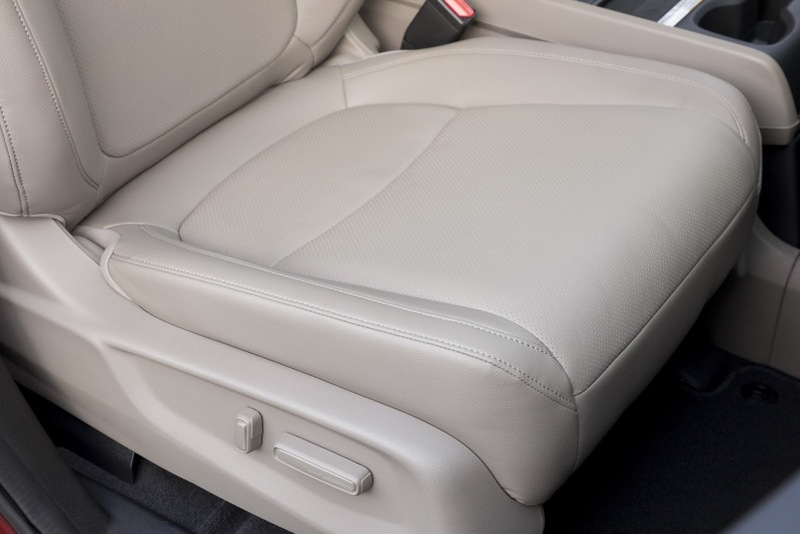 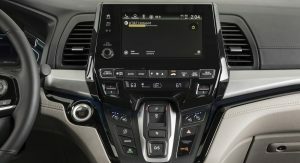 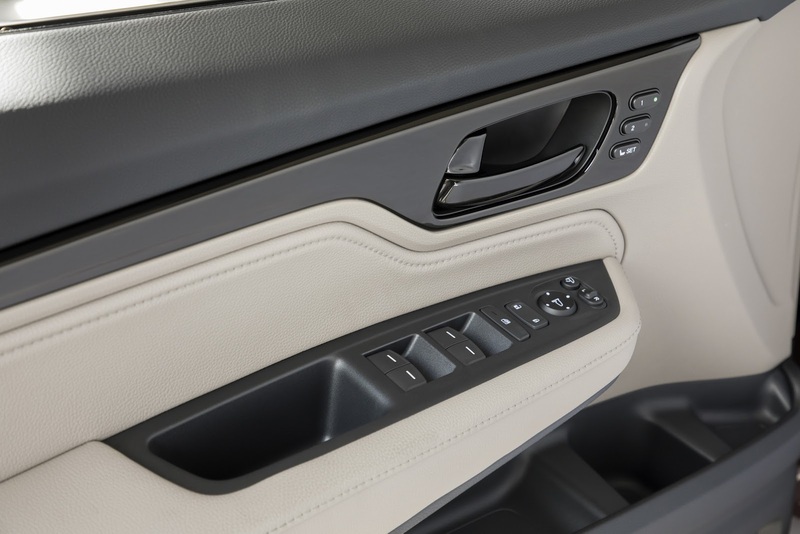 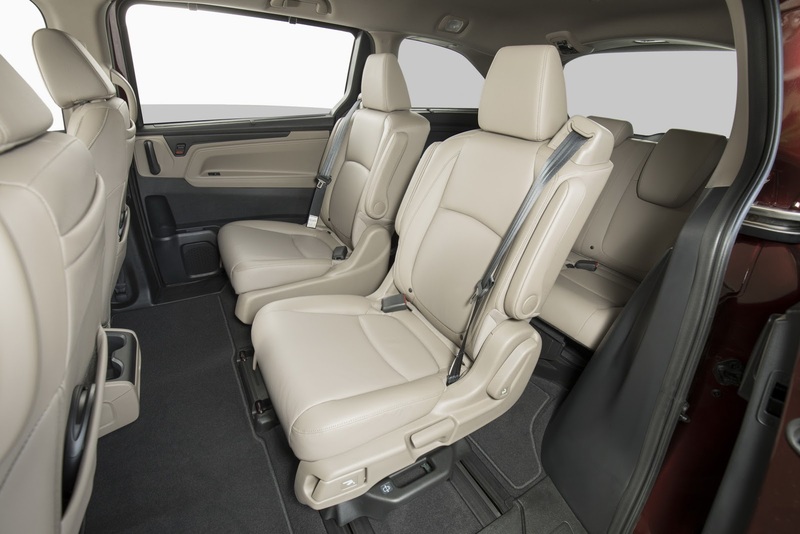 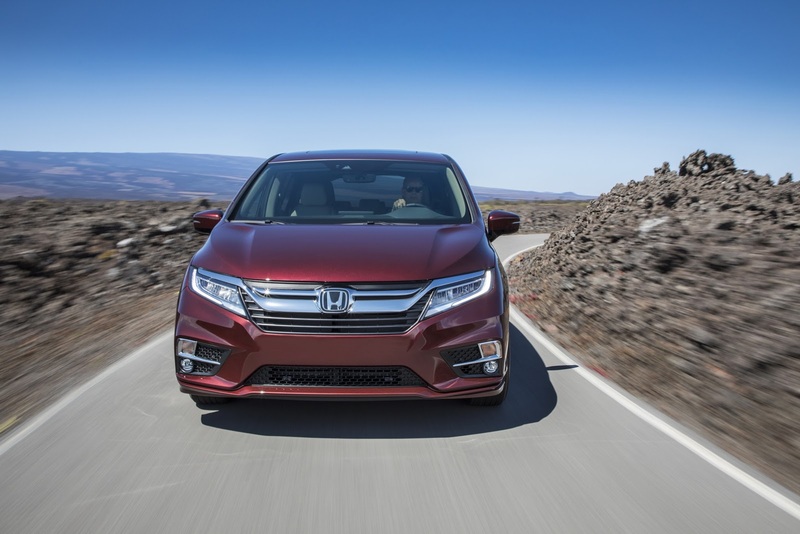 While the first distinction belongs to the LX trim, the connectivity technology is available on the Elite and Touring versions, on which passengers can stream video, music and, according to Honda, experience a new level of in-vehicle entertainment. 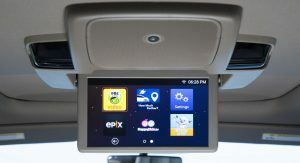 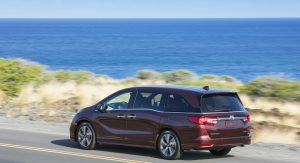 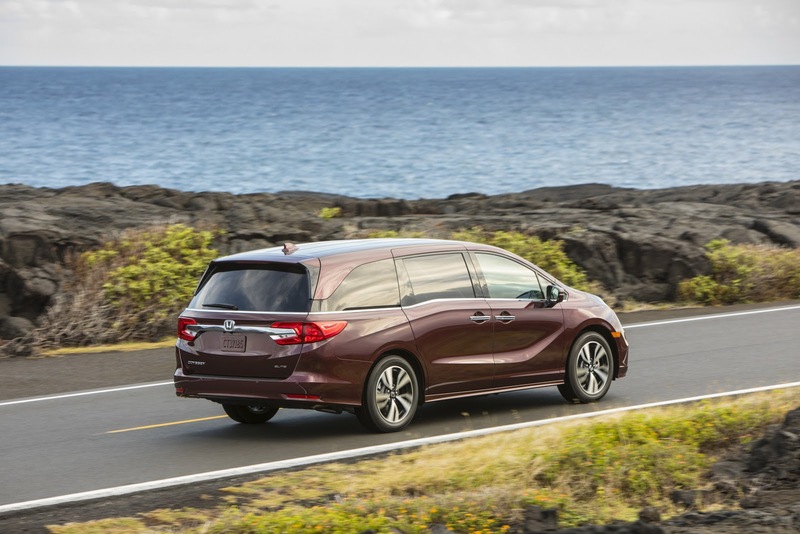 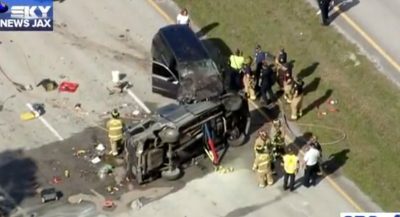 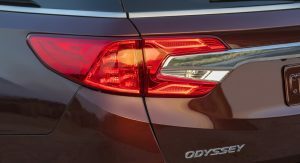 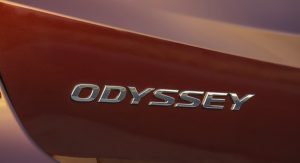 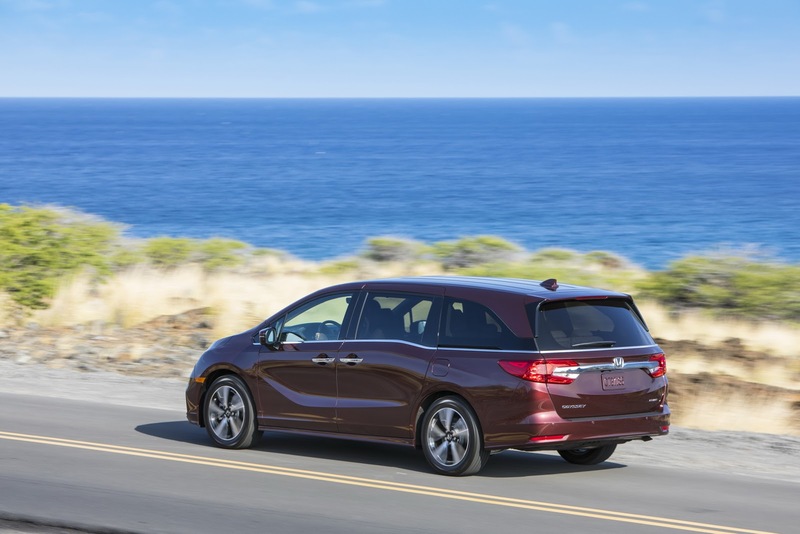 The next step is to purchase either a prepaid or postpaid unlimited data plan from AT&T (with a 3-month/3GB complimentary trial), allowing 2018 Odyssey passengers to stream content to the all-new 10.2″ ceiling-mounted Rear Entertainment System. 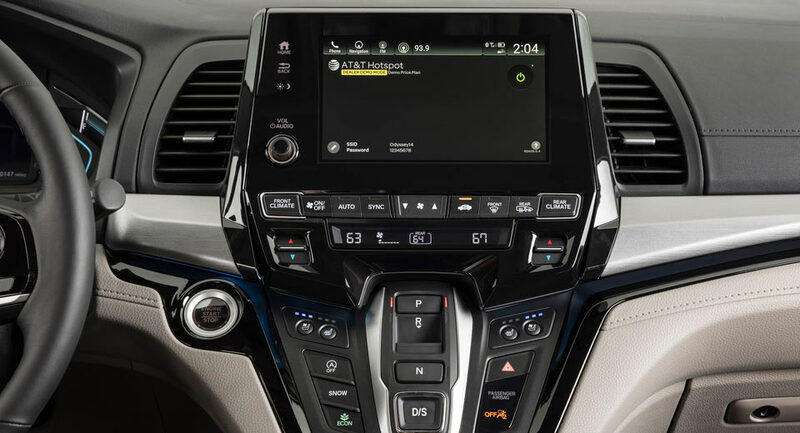 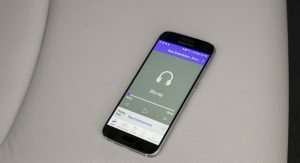 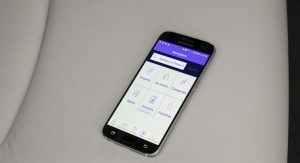 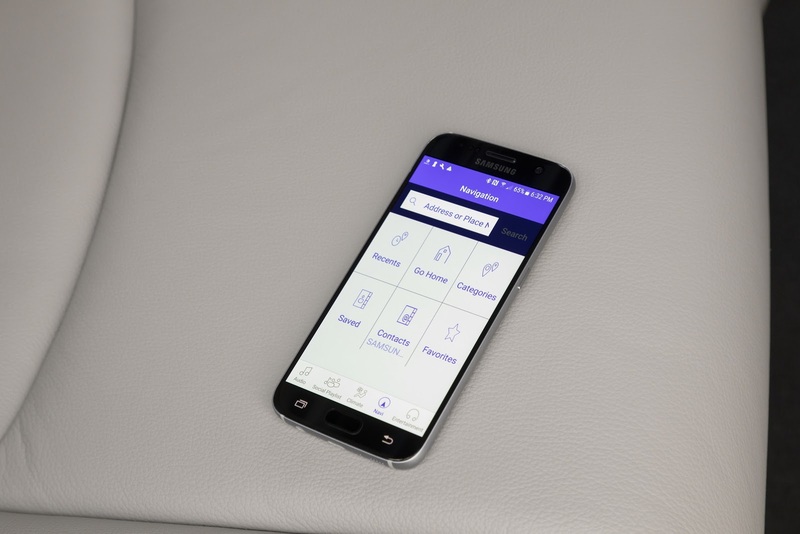 Furthermore, the car’s available in-vehicle 4G LTE with data capability lets you enjoy internet radio and web browsing on up to seven different devices. 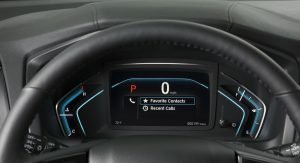 Has to be the worse center info system cluster ever! 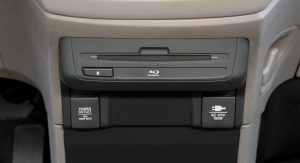 One of my vehicles has a hotspot device hidden in the glovebox. 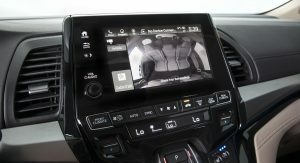 It connects my BlackVue security camera to the cloud, and it shares from my existing data plan. 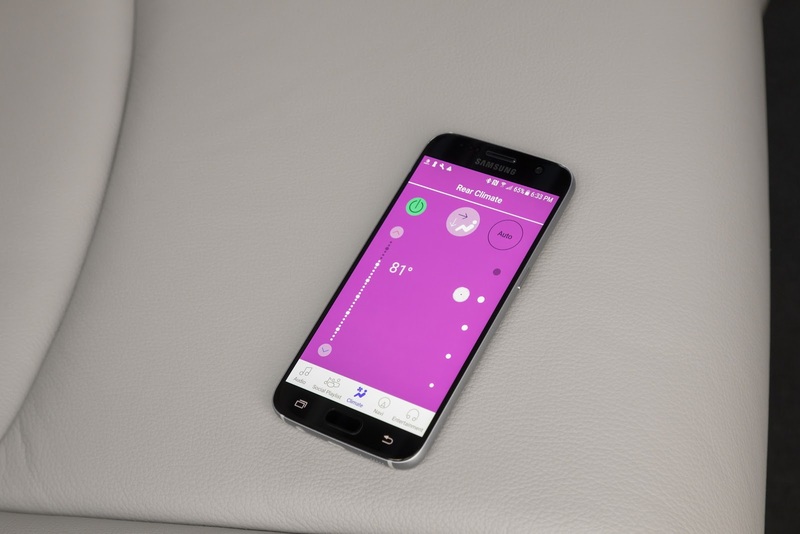 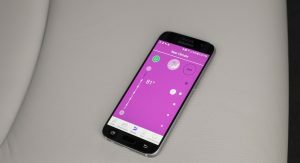 While it’s nice that automakers are integrating the tech, it’s not totally new. 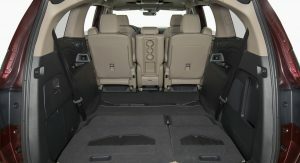 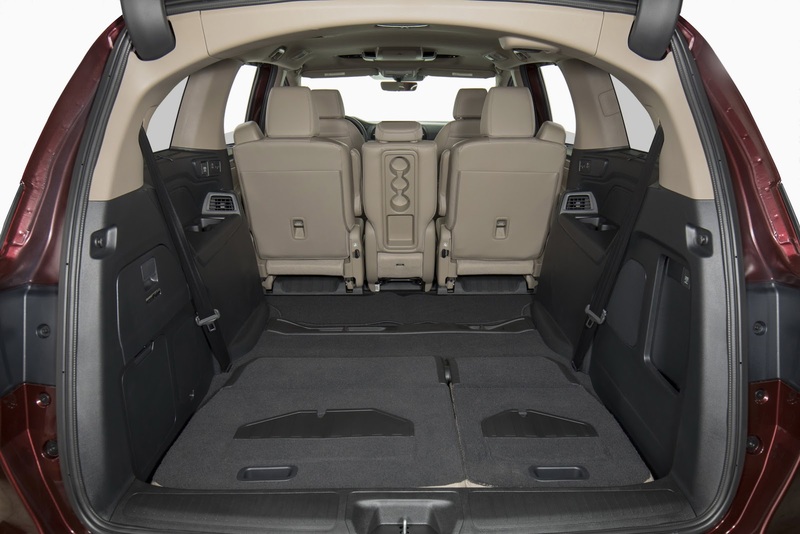 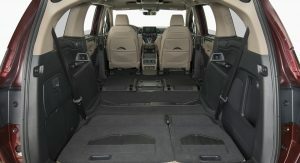 For an MPV it’s actually pretty decent. 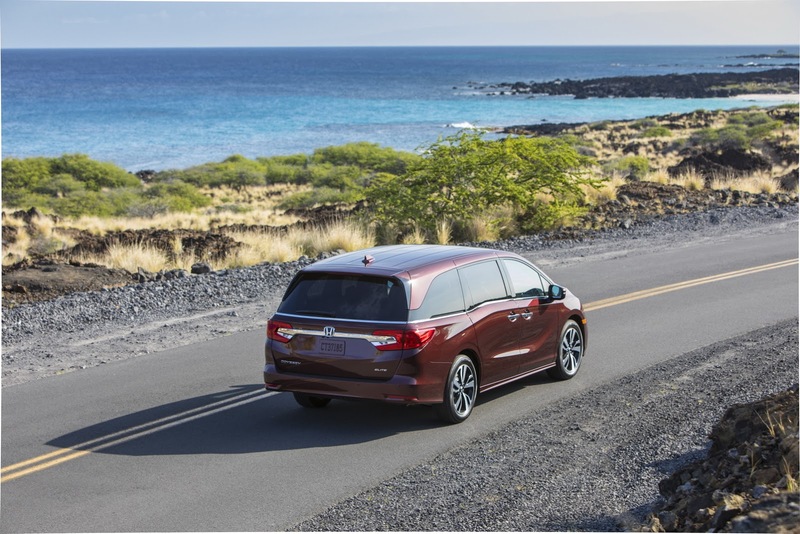 Easily goes to the top in terms of styling with the Pacifica. 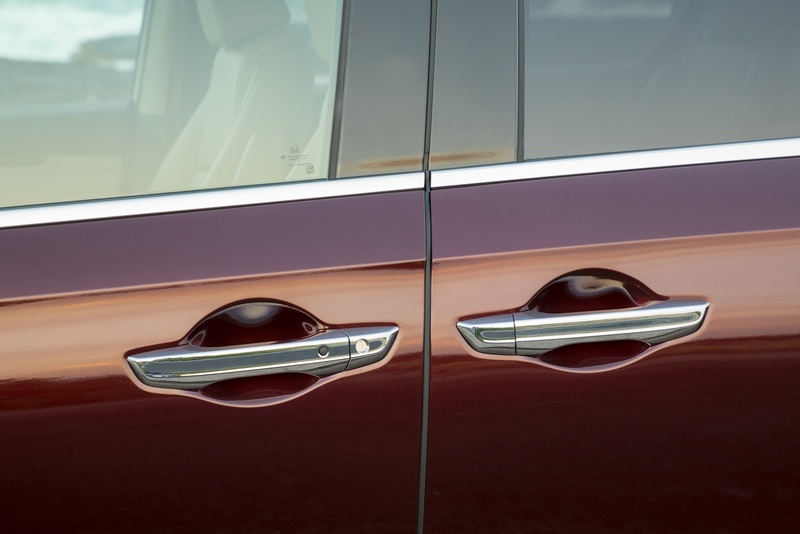 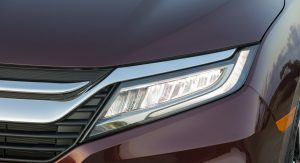 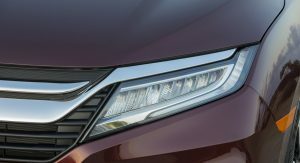 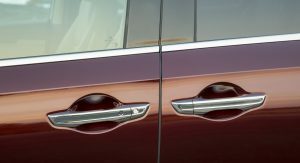 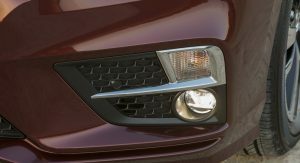 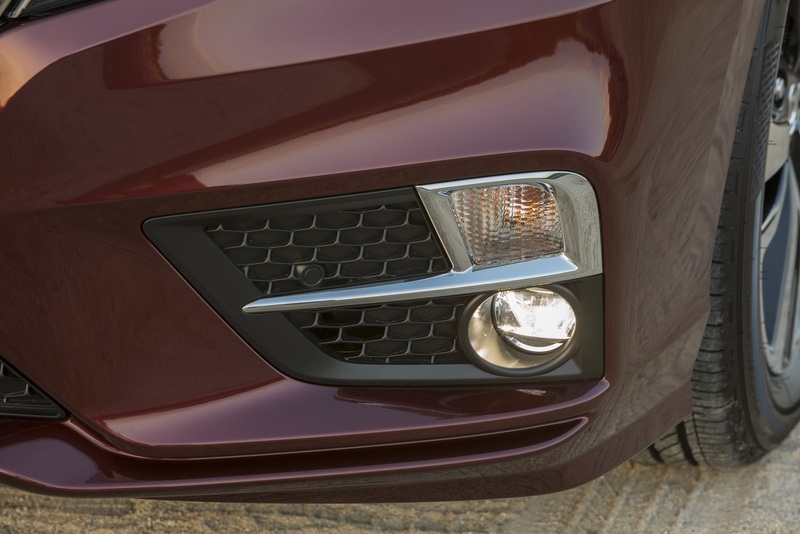 I wish the front end was not as “flat”, like the Sedona, but the set of curves on the side visually puts the back of the car lower than it is, giving it a dynamic stance. 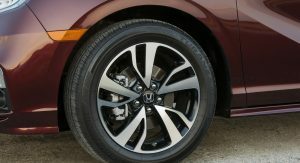 Good job Honda. 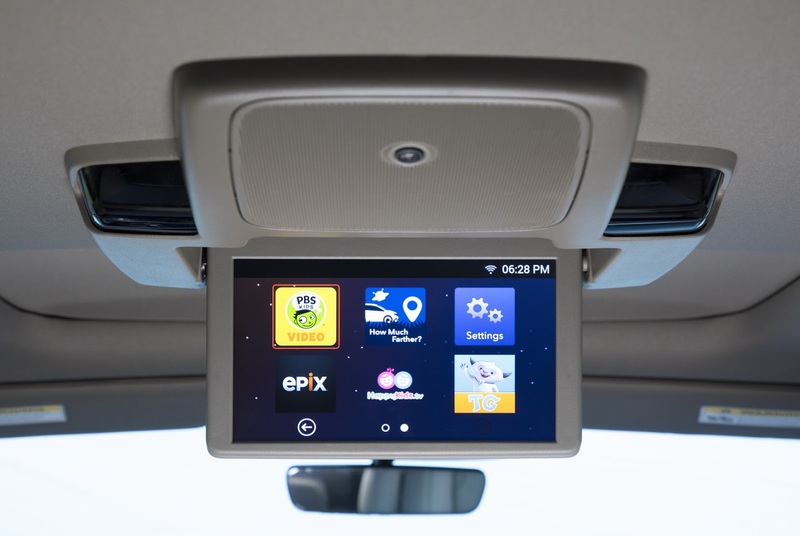 God forbid – kids be taught to appreciate the often amazing 3D world going on just outside. 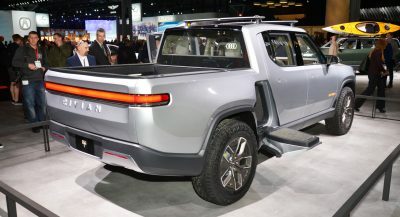 That looks so dumb. 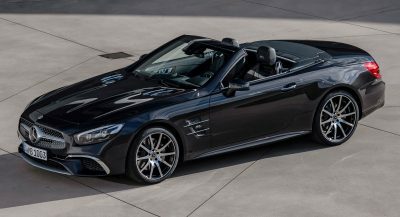 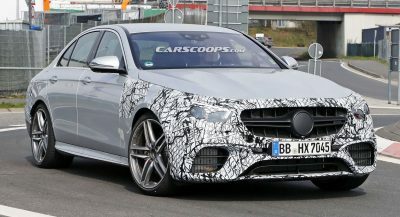 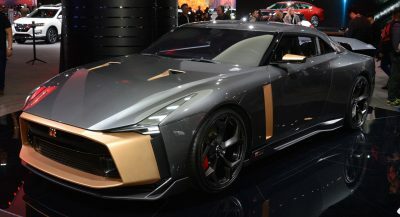 Honestly they were starting to make nice cars….now they are going back to this weird tacky stuff. 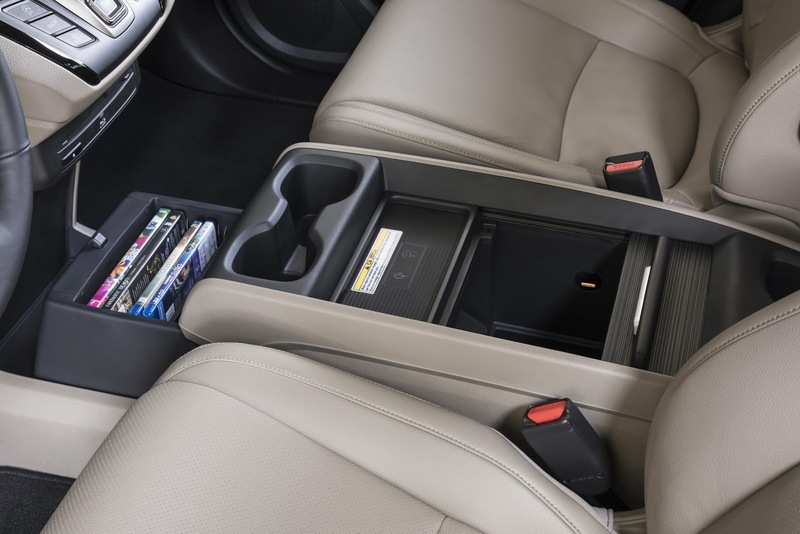 At least they kept the CD player though. 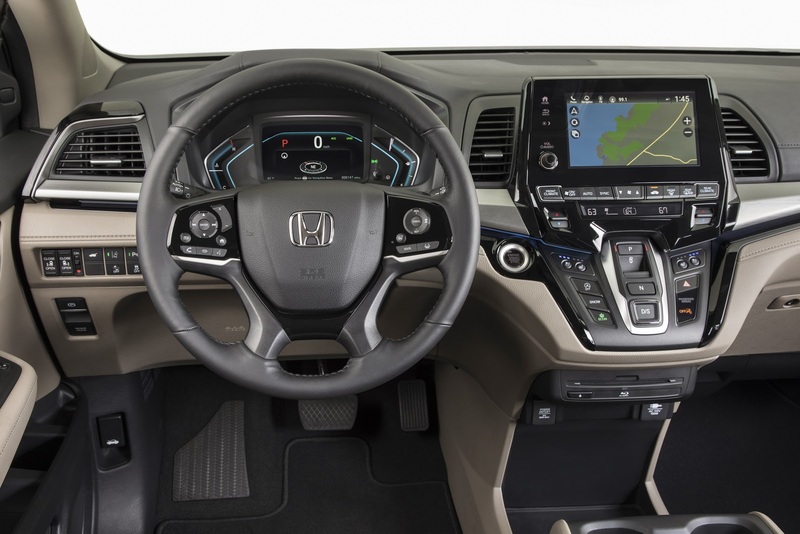 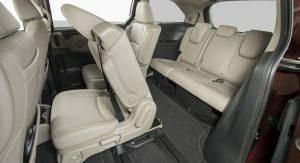 Did Honda designers go and see a Transformers movie before designing that interior? 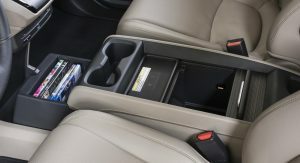 That center console is just Optimus Prime-ly hideous.